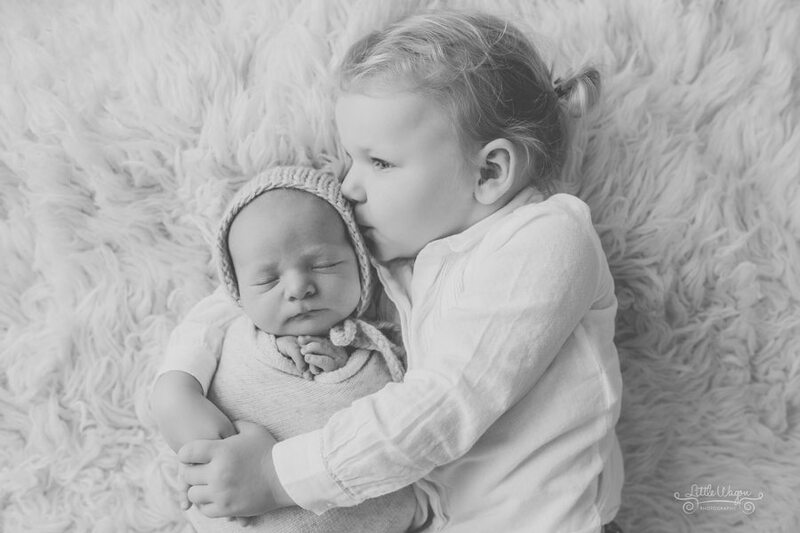 June has been such a busy month with the end of the school year approaching for my boys that I just realized I haven’t blogged in a while! 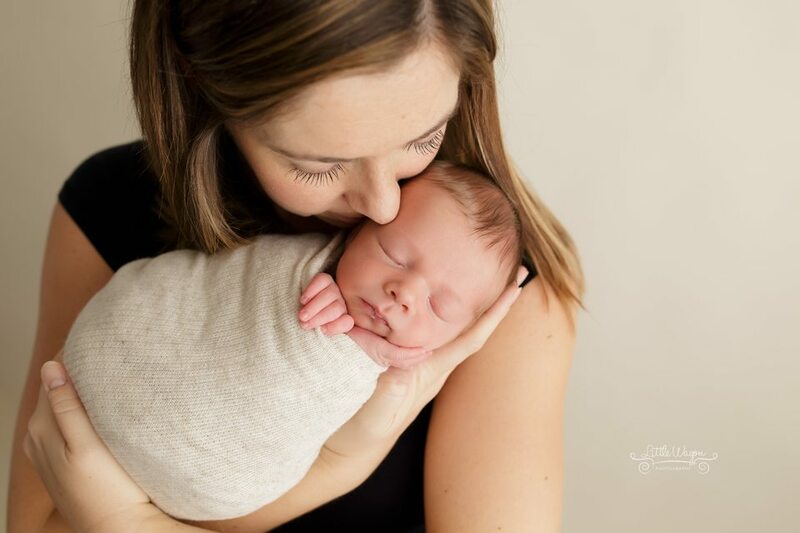 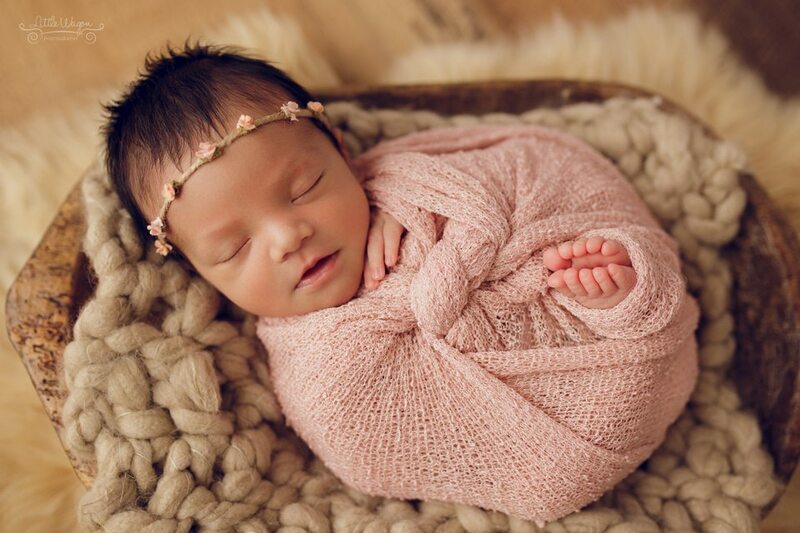 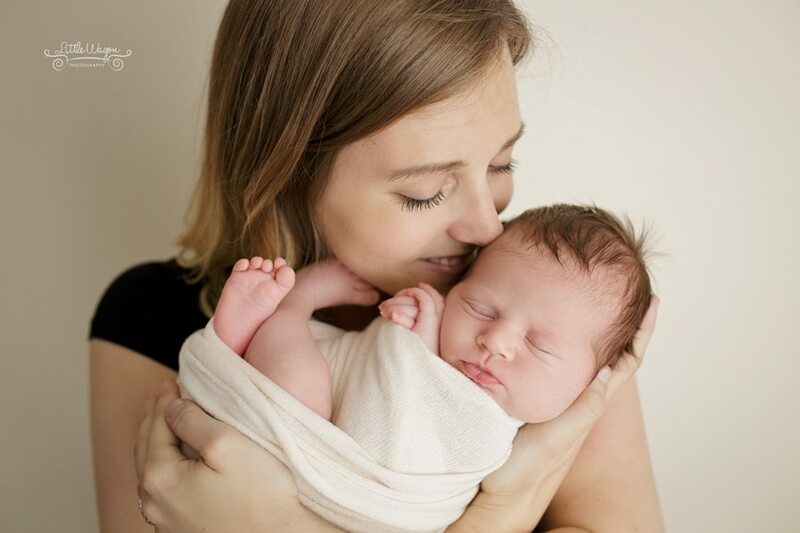 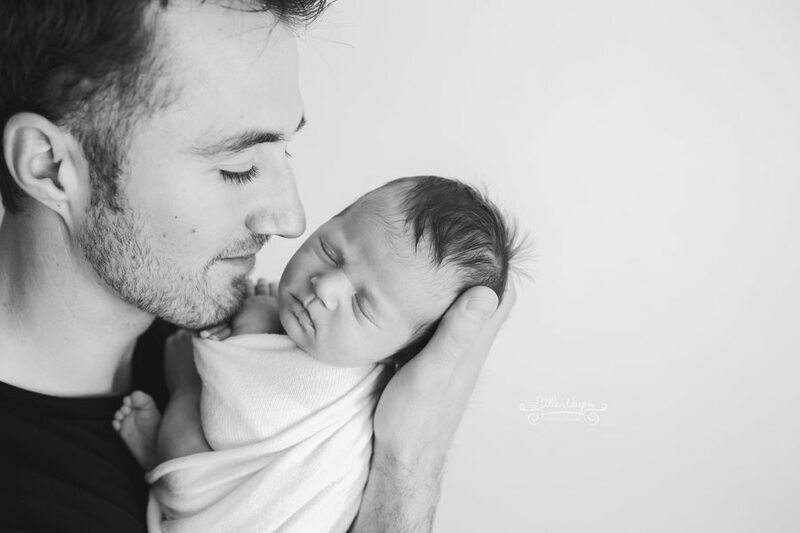 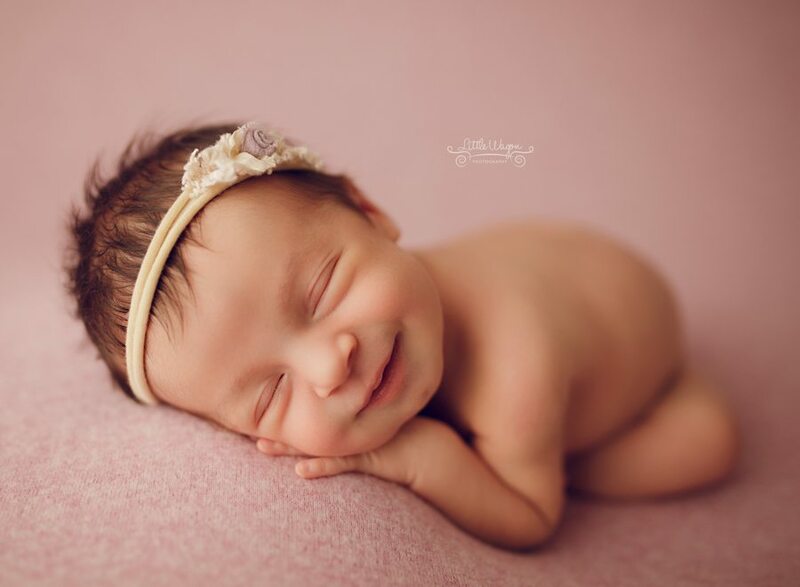 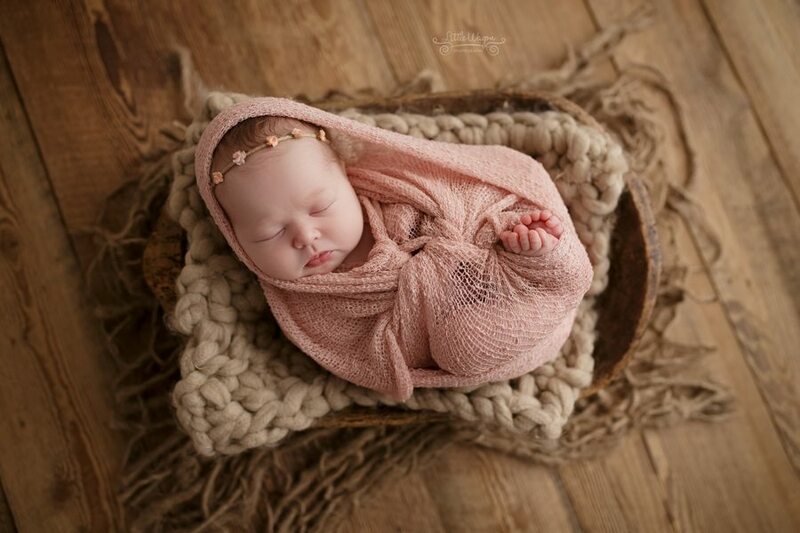 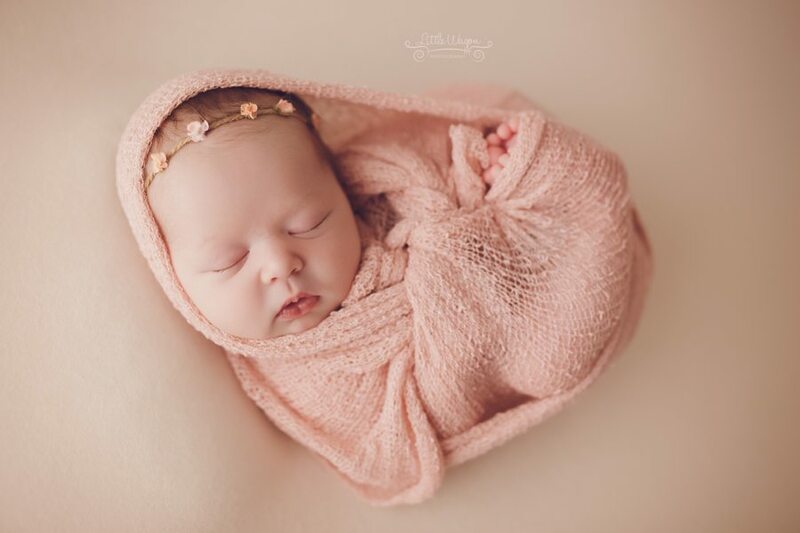 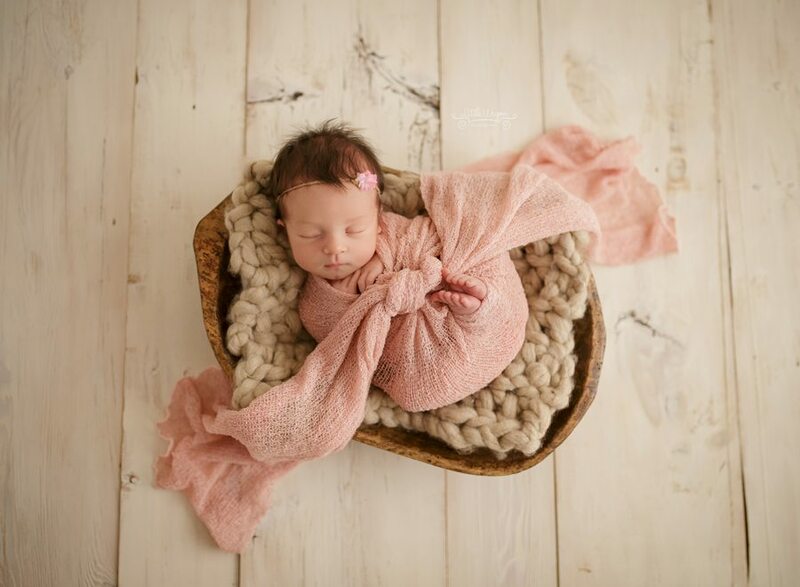 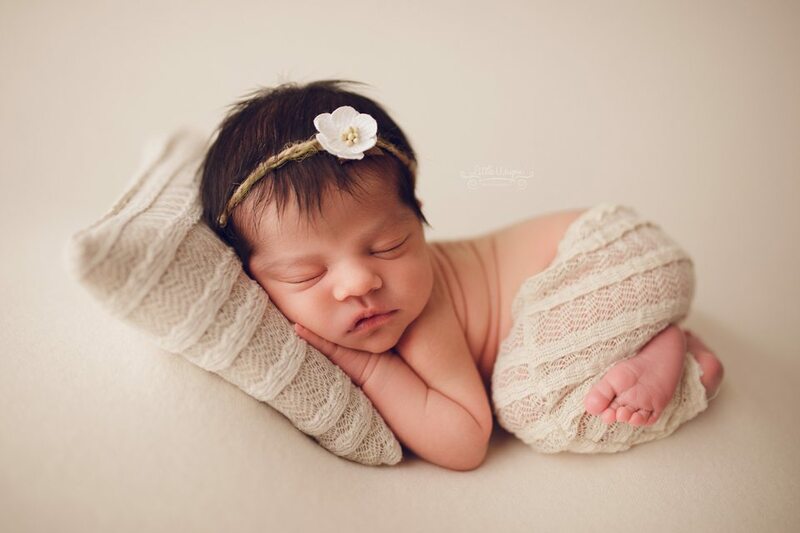 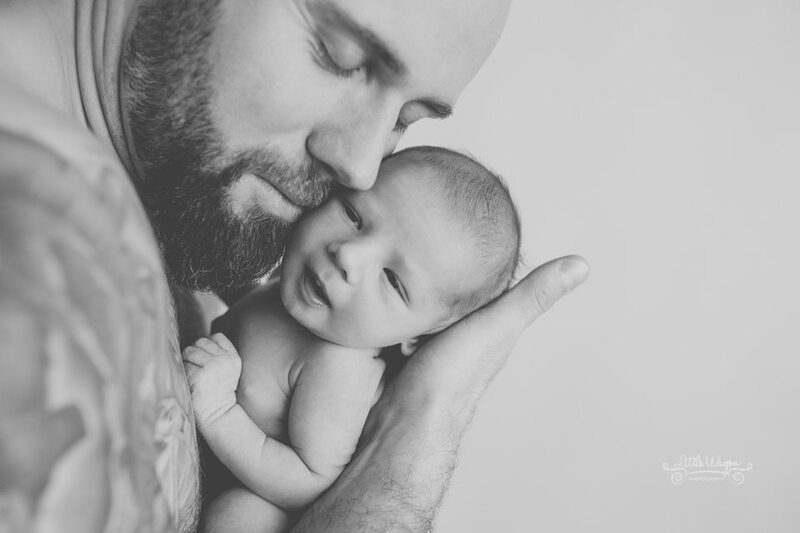 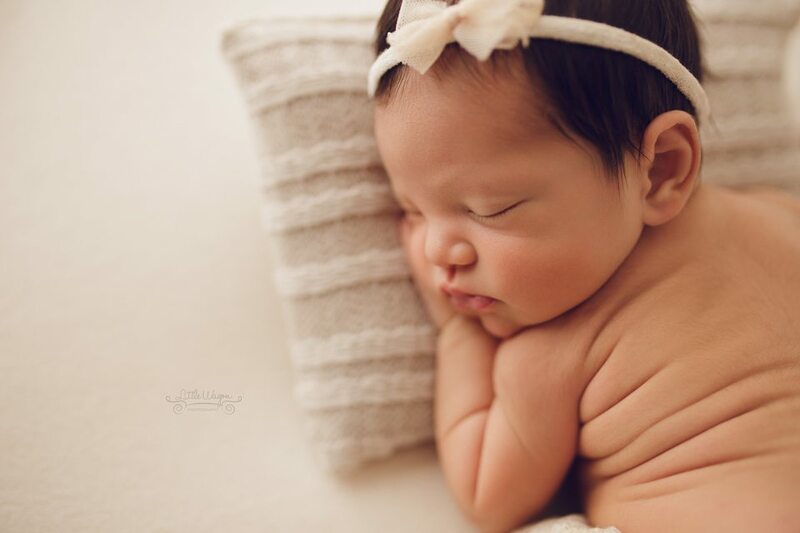 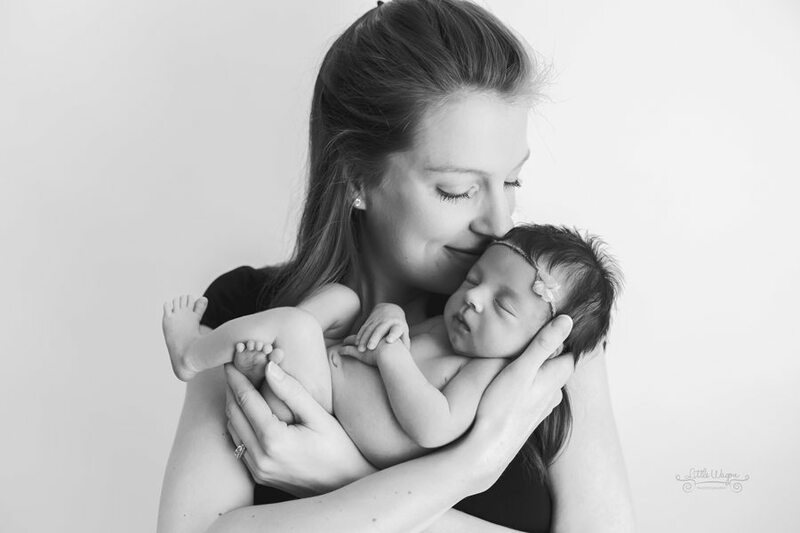 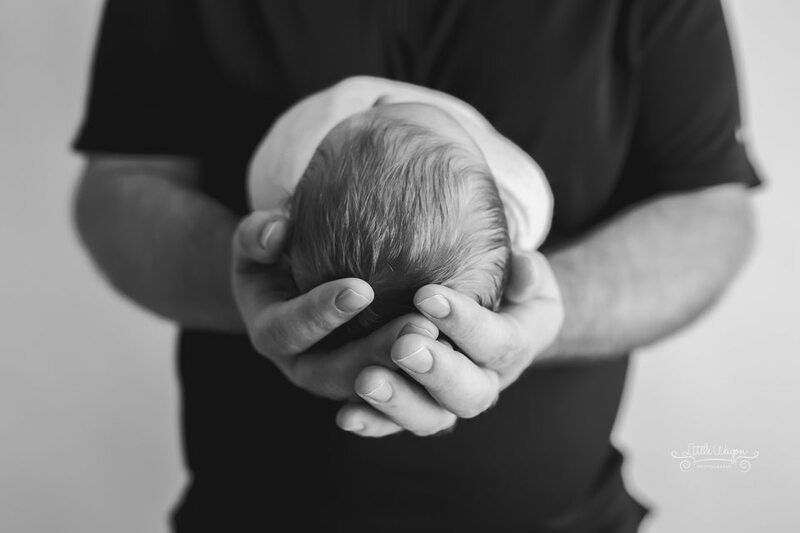 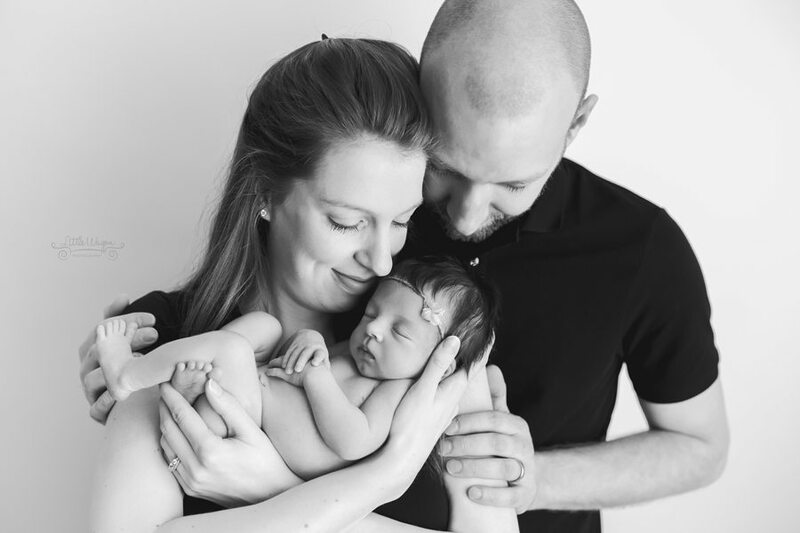 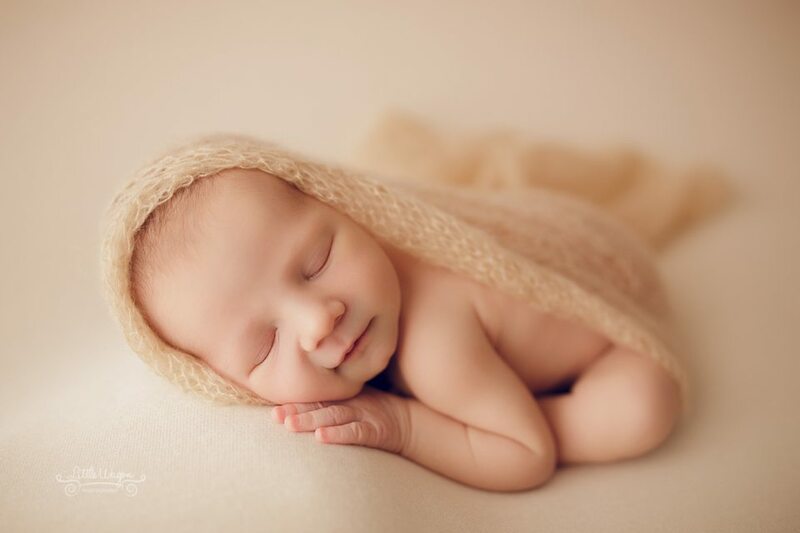 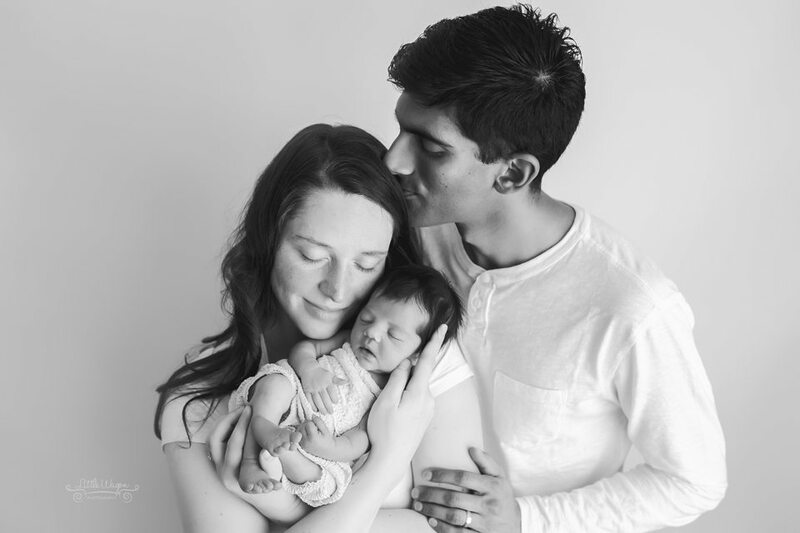 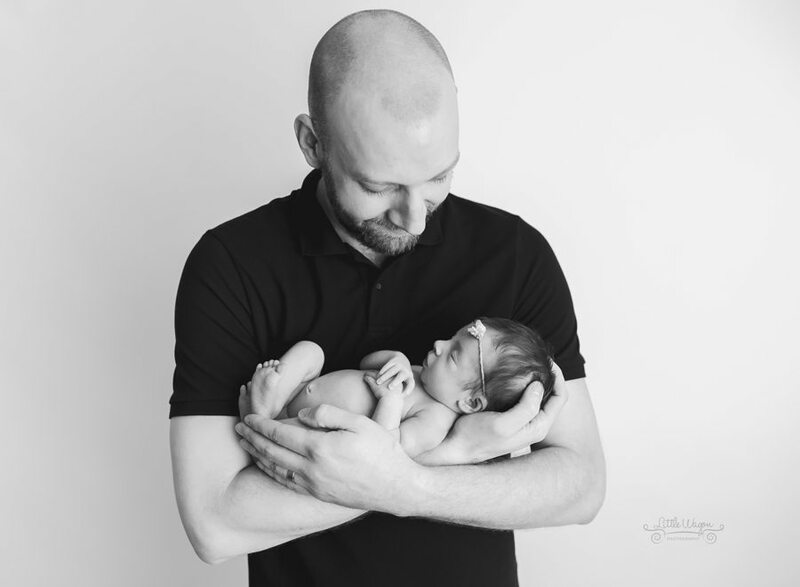 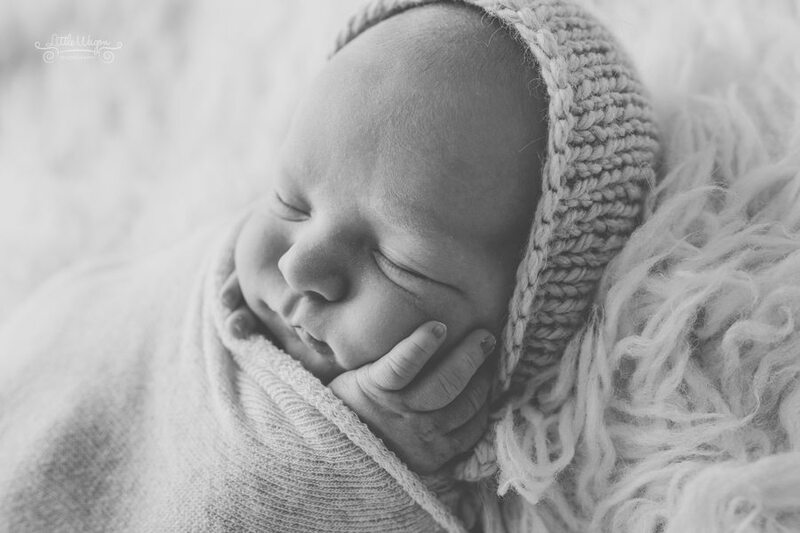 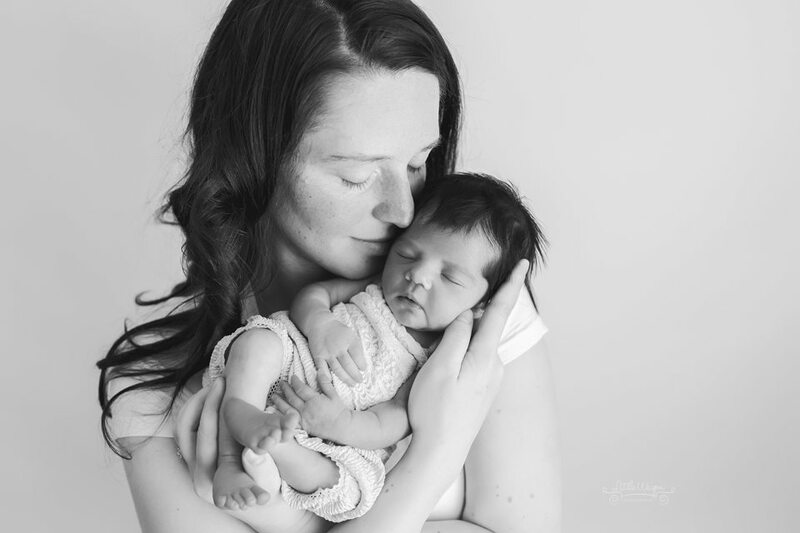 Hopefully I will be able to catch up throughout the Summer months but for now, I’ll start by sharing a couple of quick sneak peeks of this sweet newborn photography session I did a while back in my Ottawa studio! 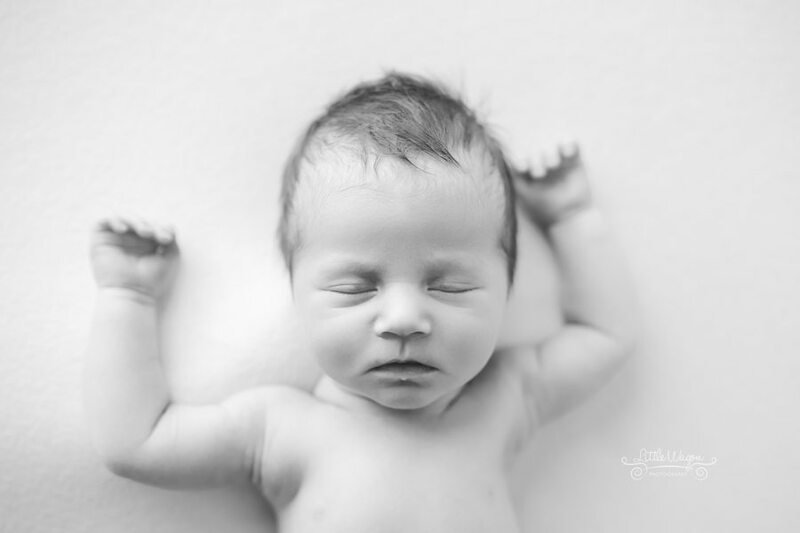 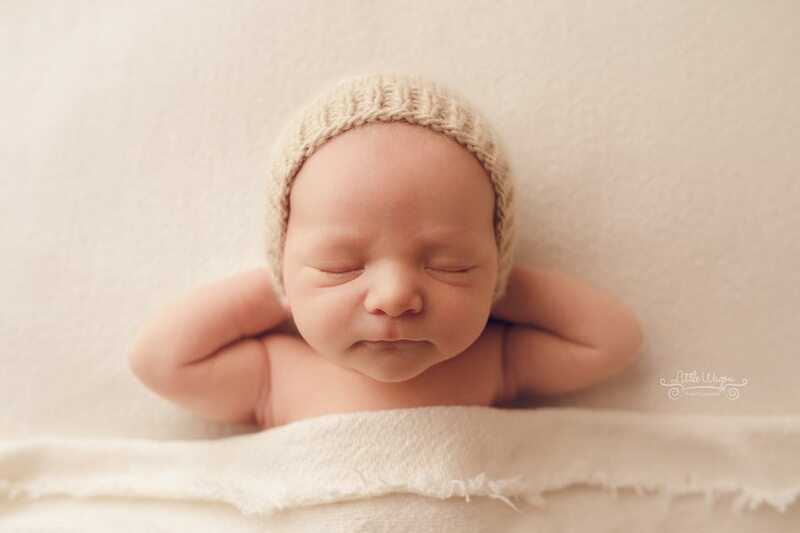 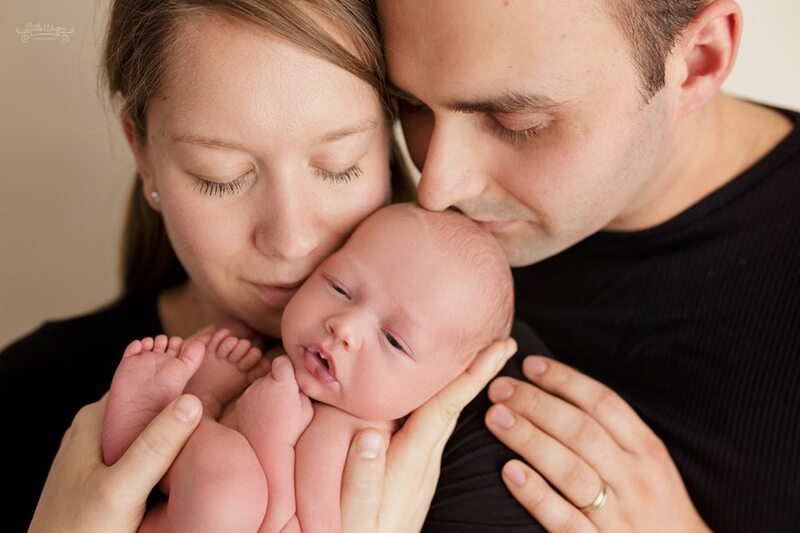 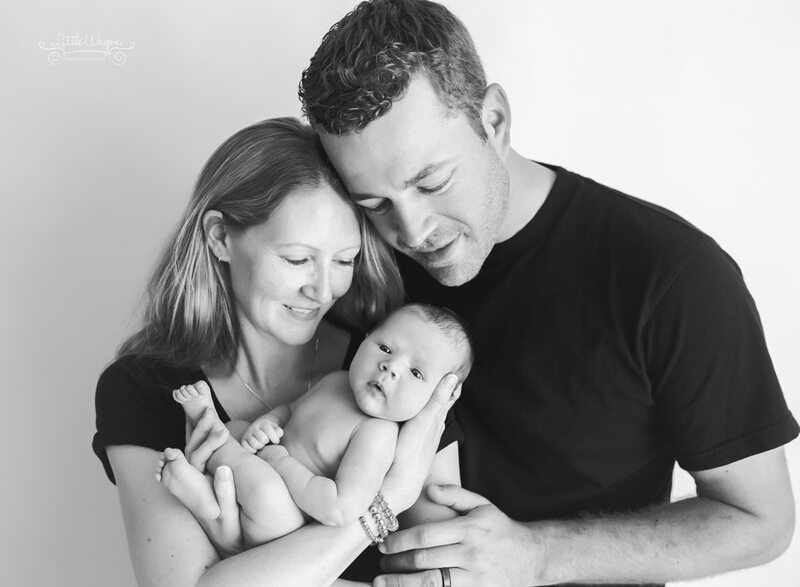 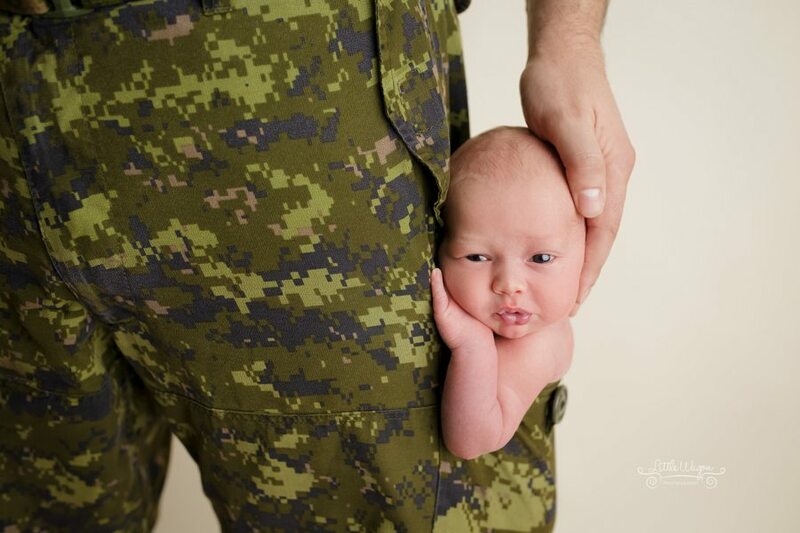 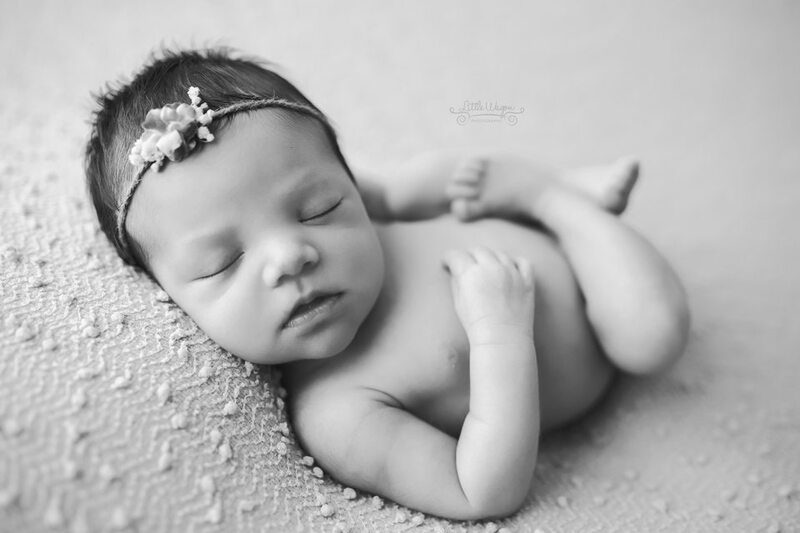 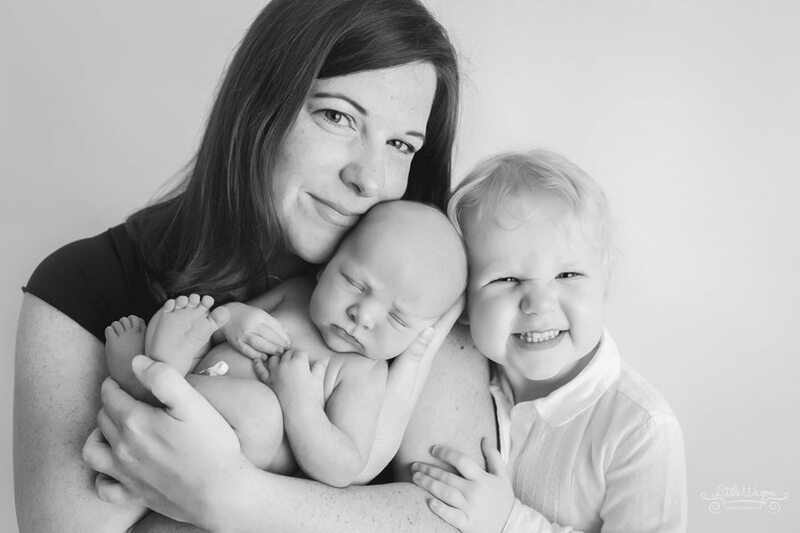 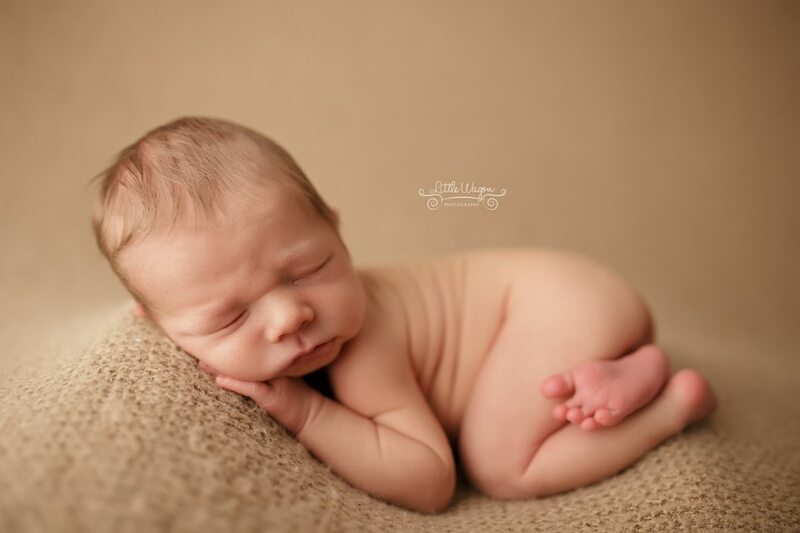 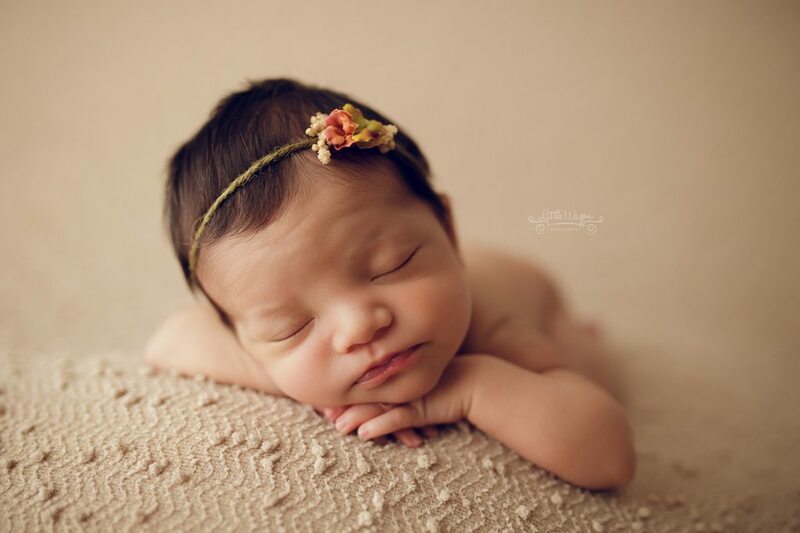 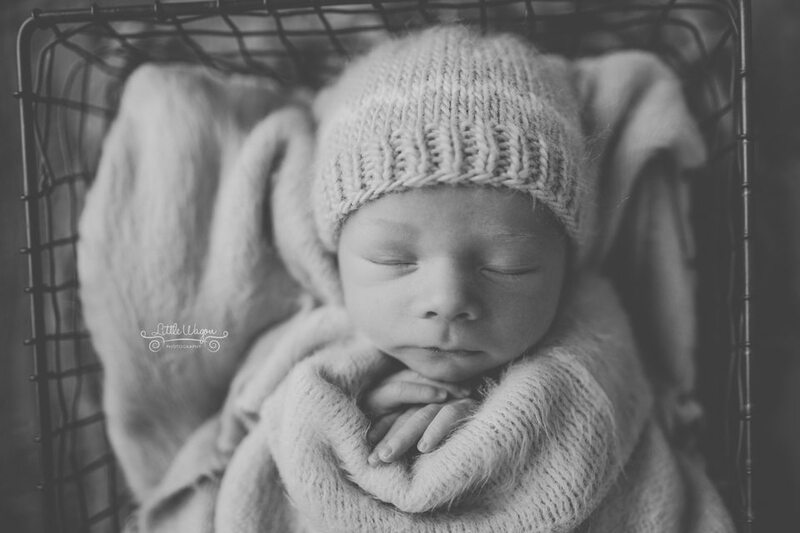 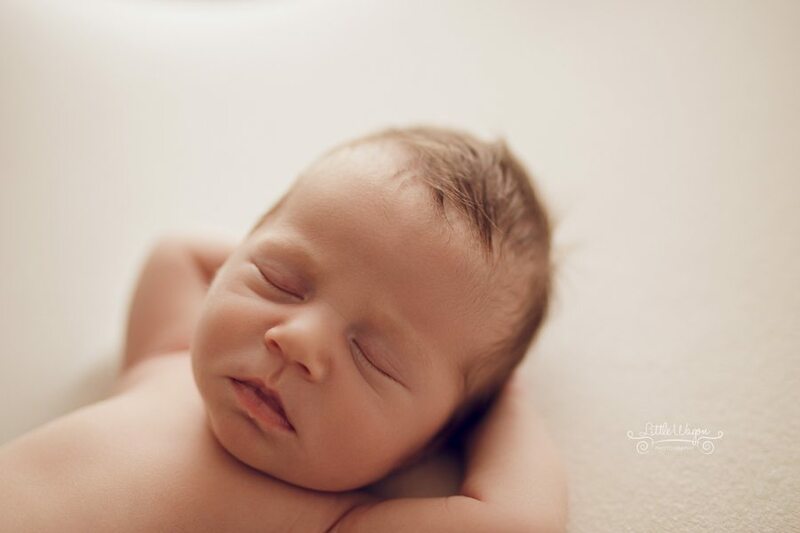 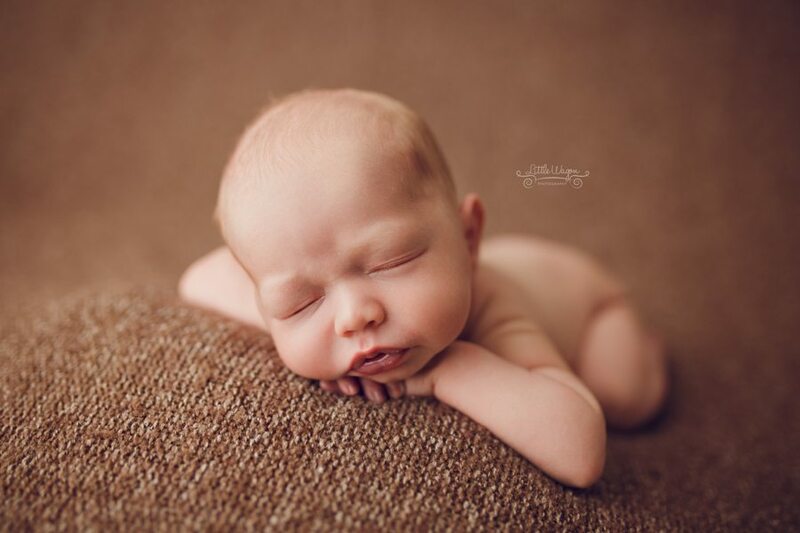 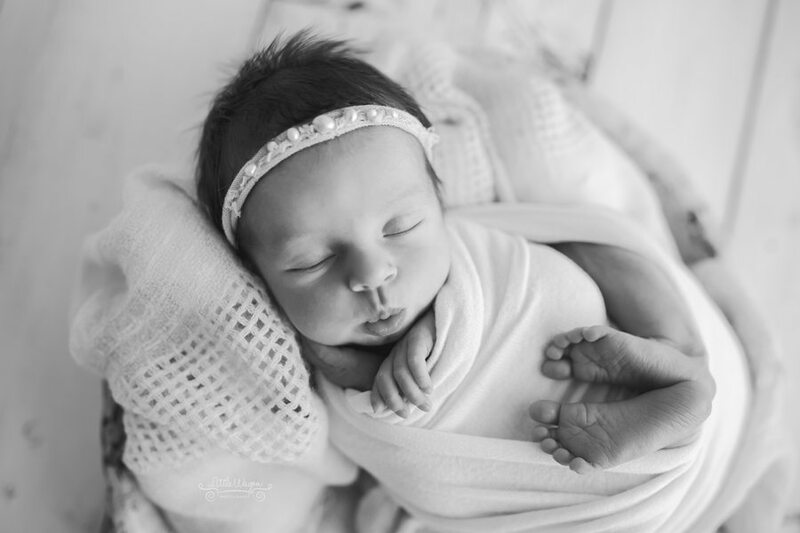 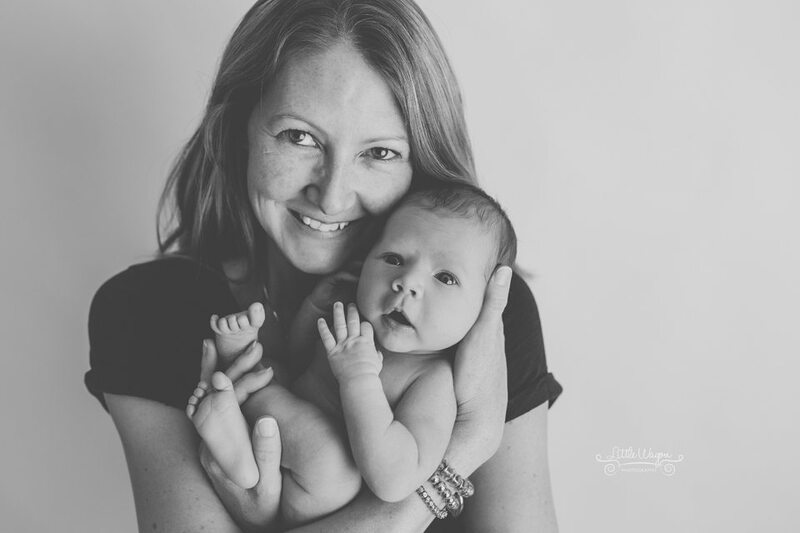 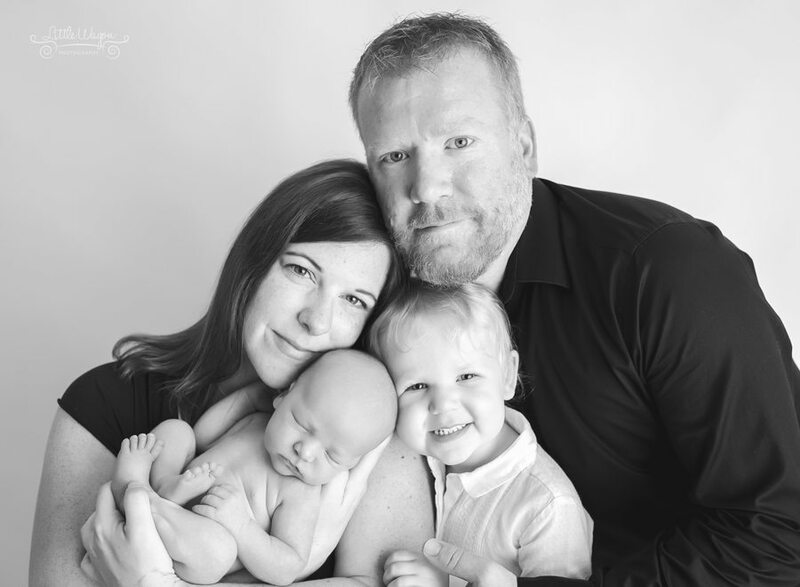 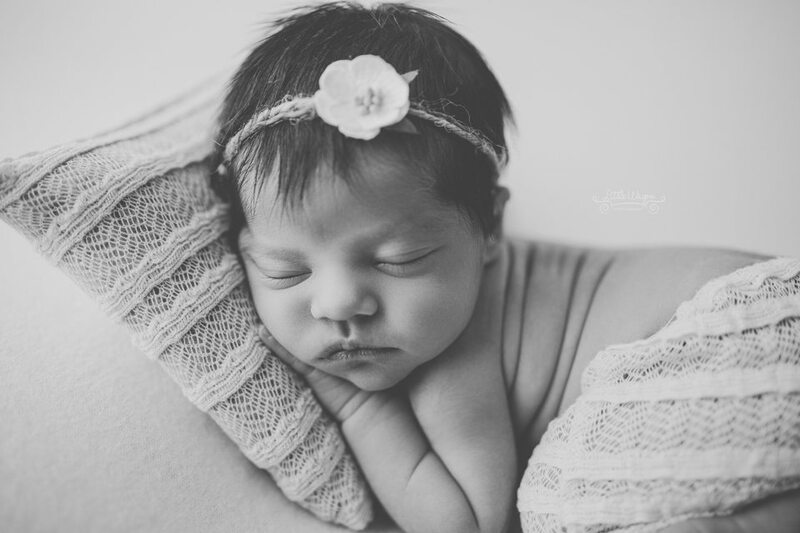 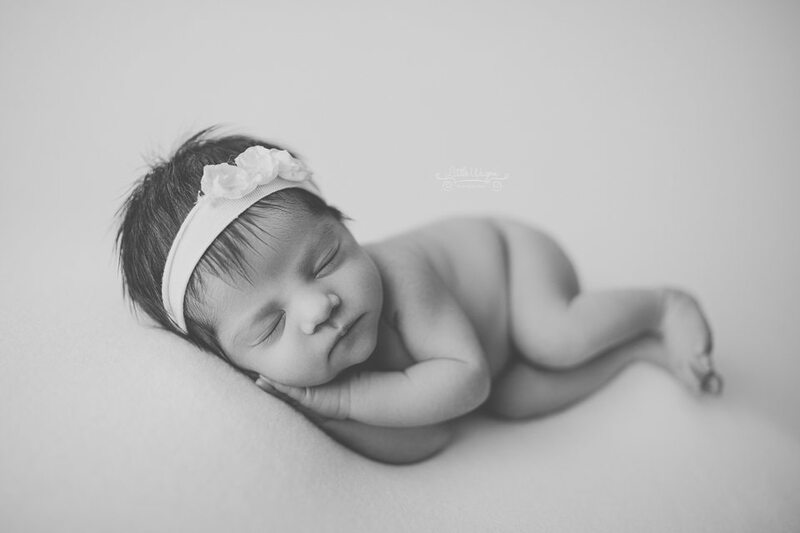 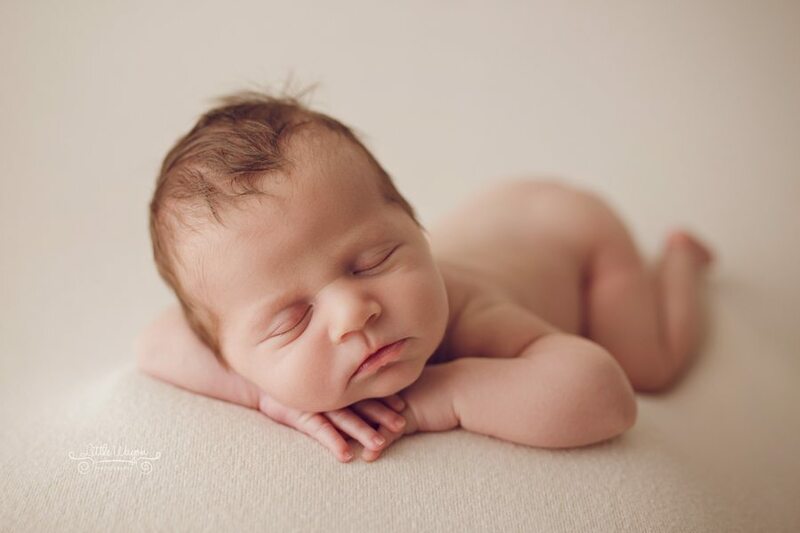 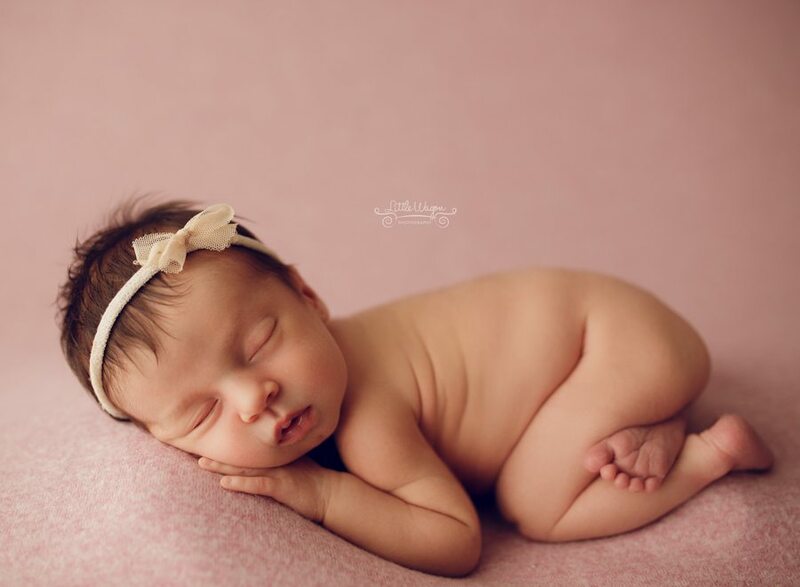 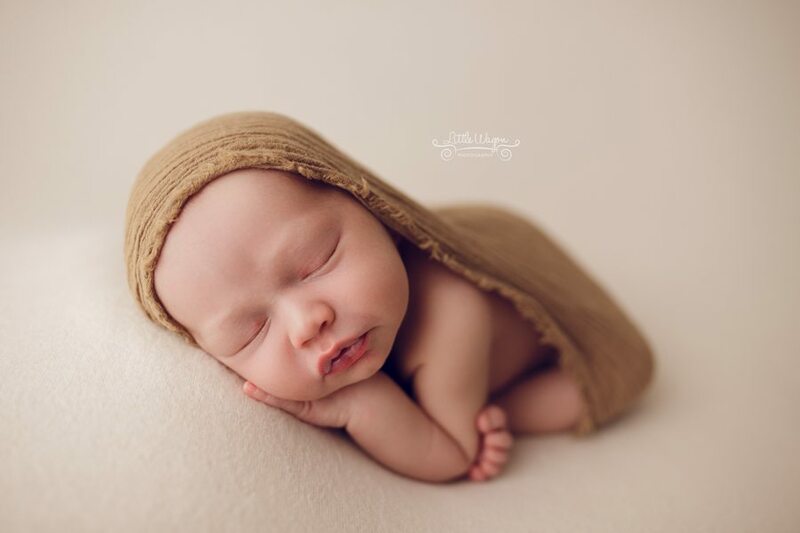 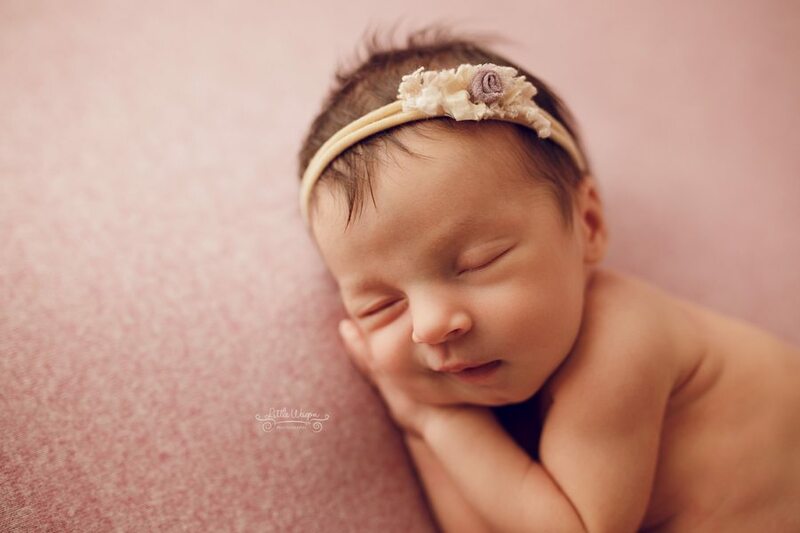 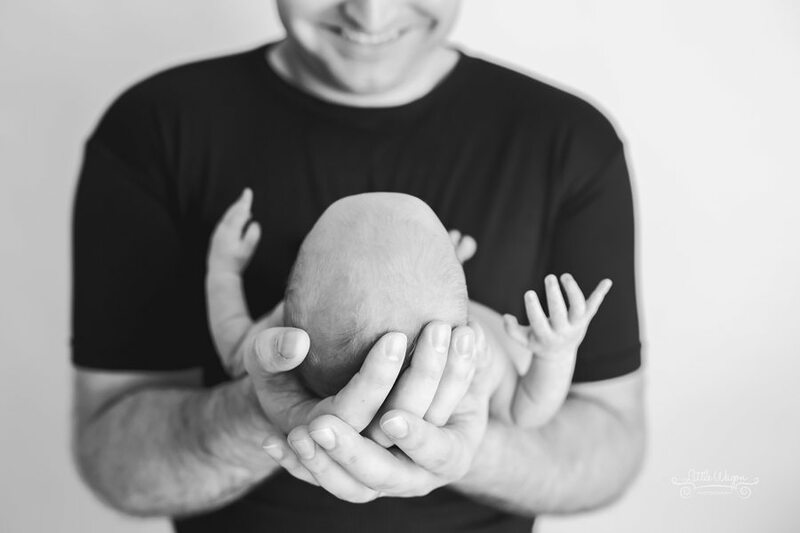 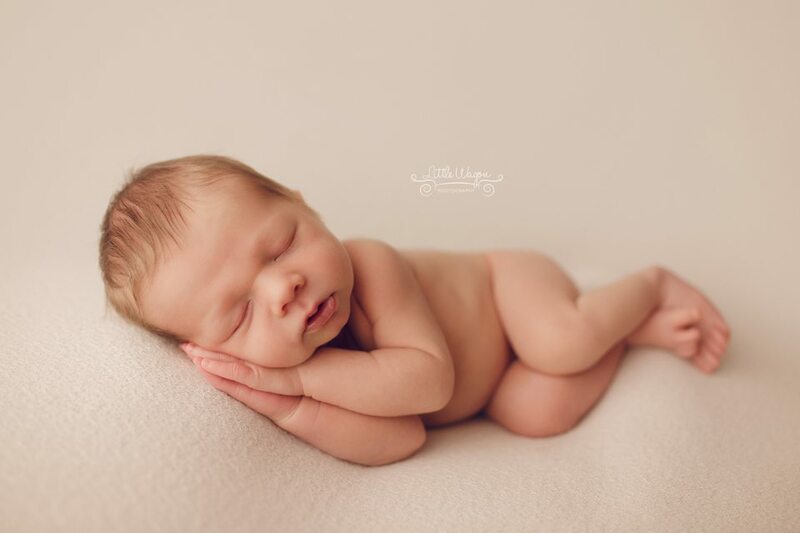 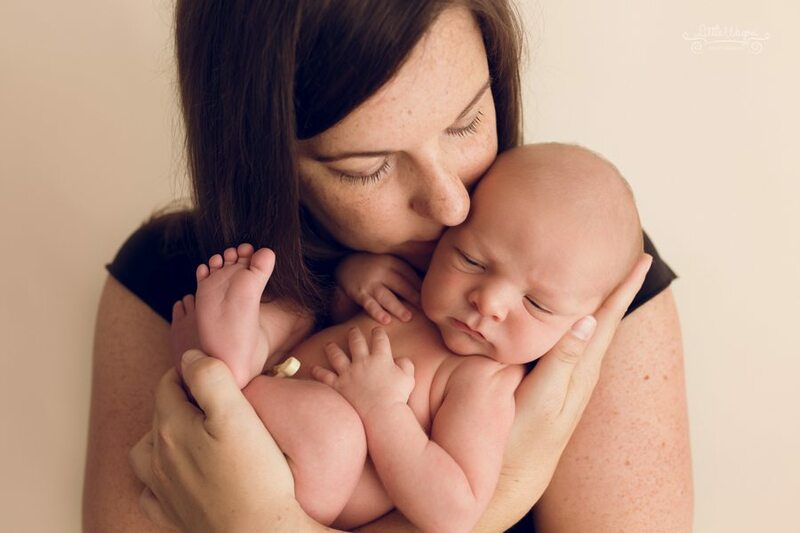 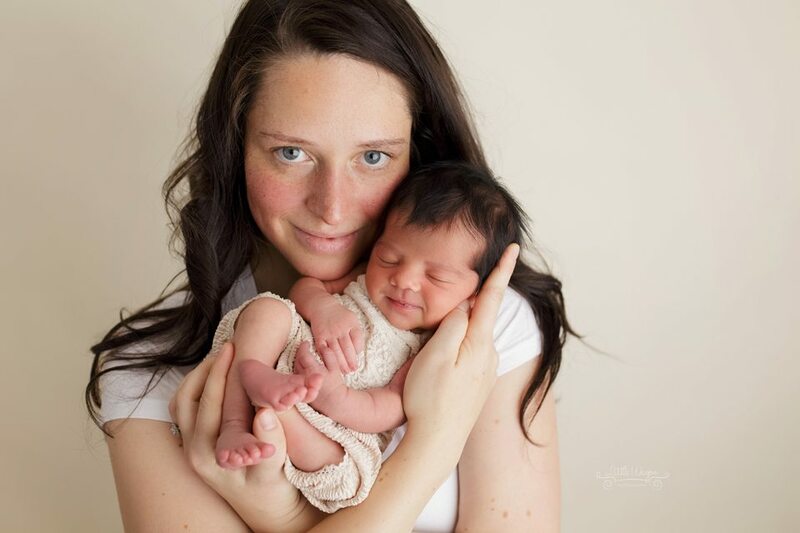 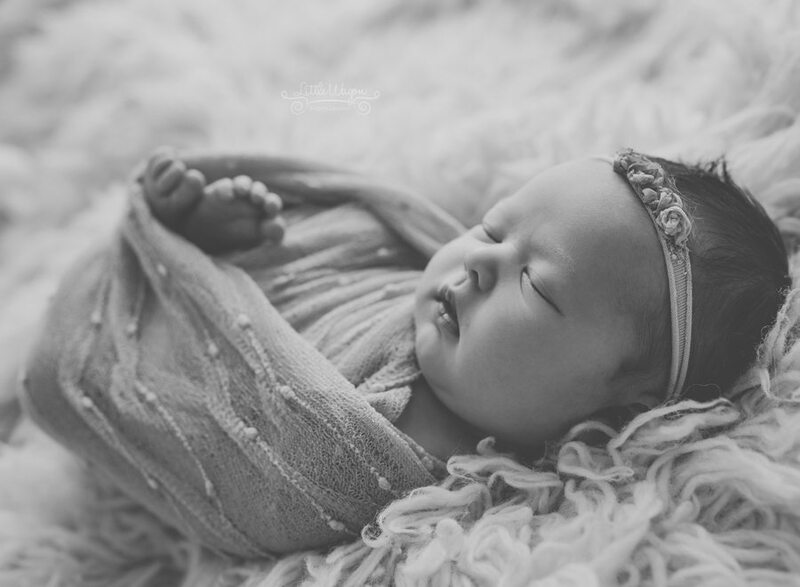 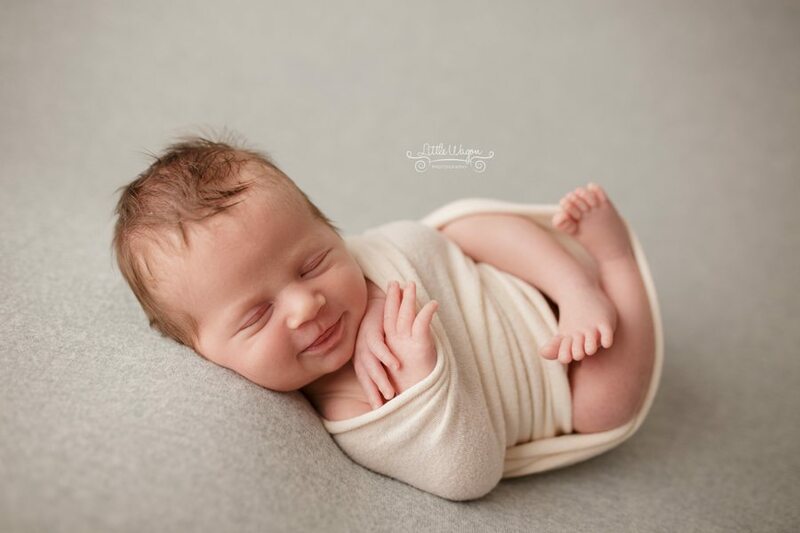 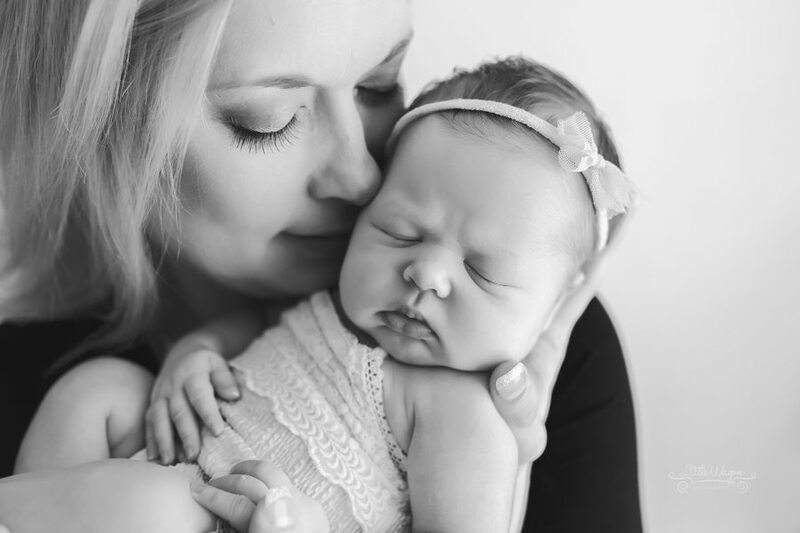 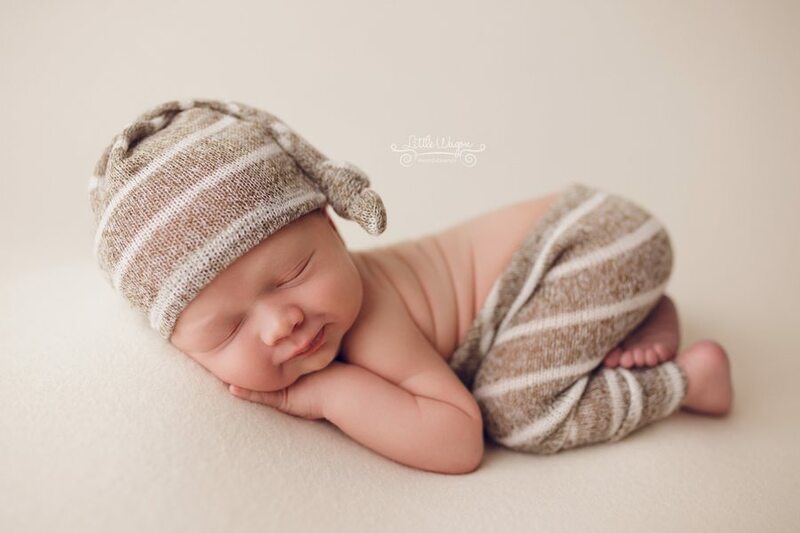 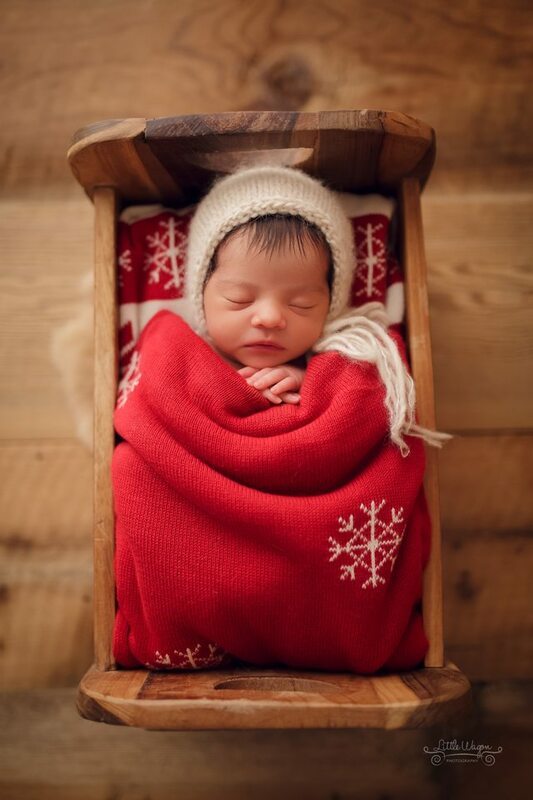 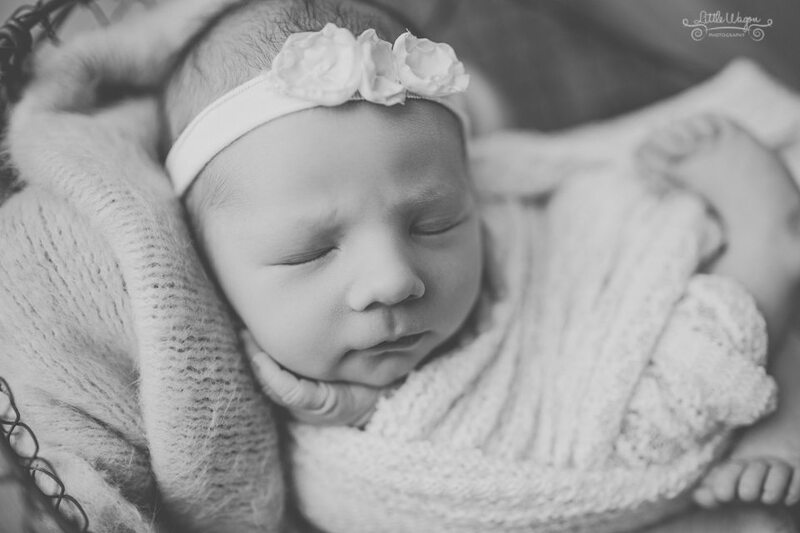 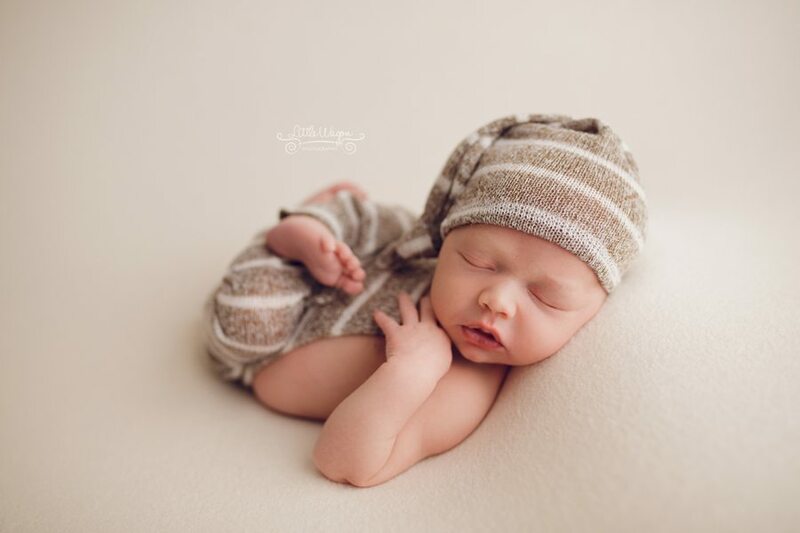 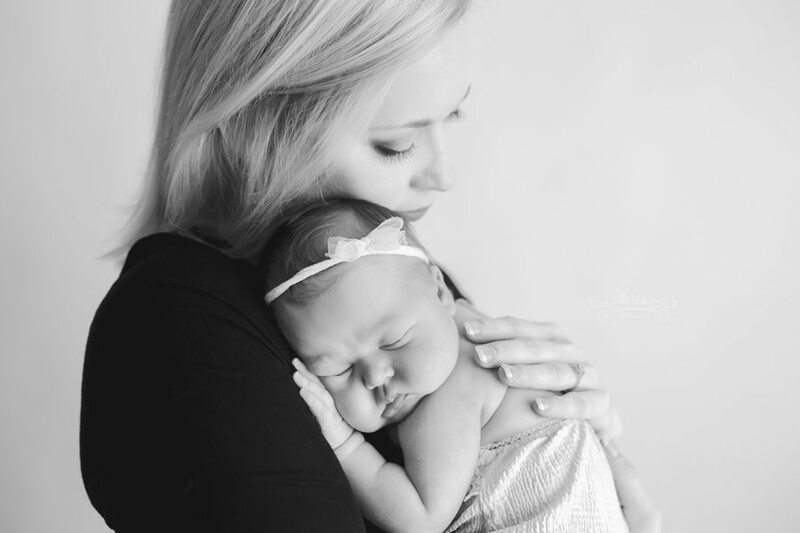 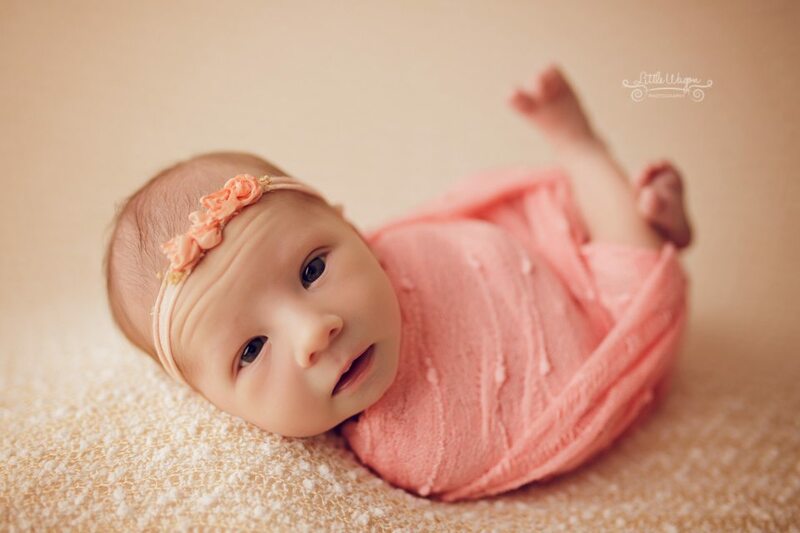 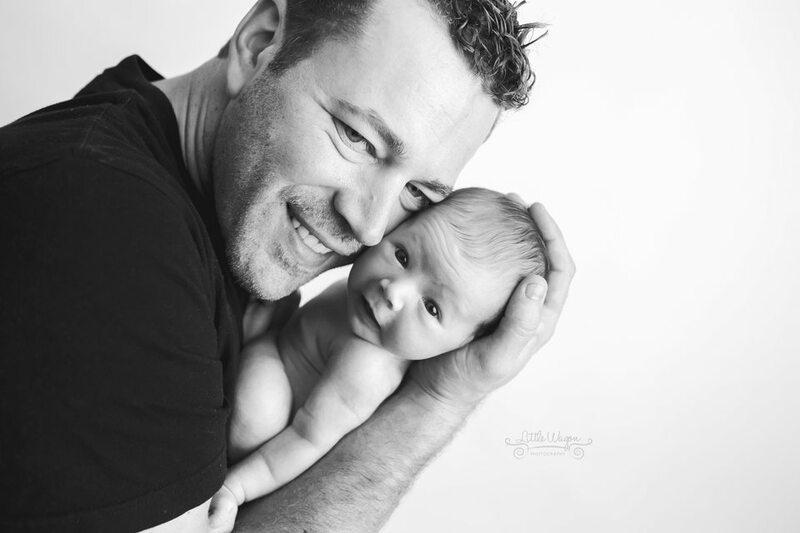 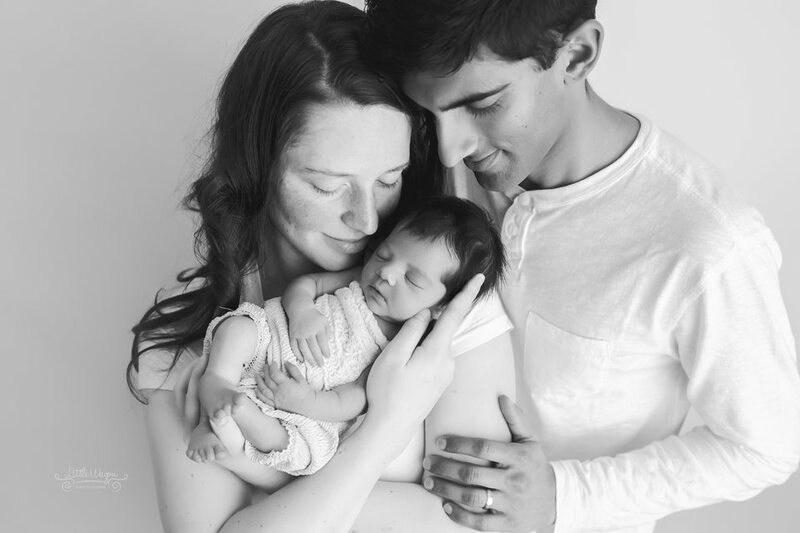 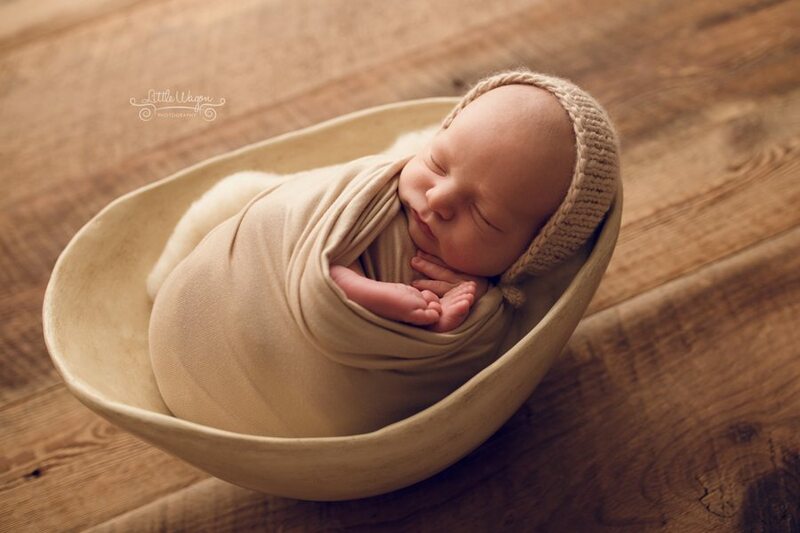 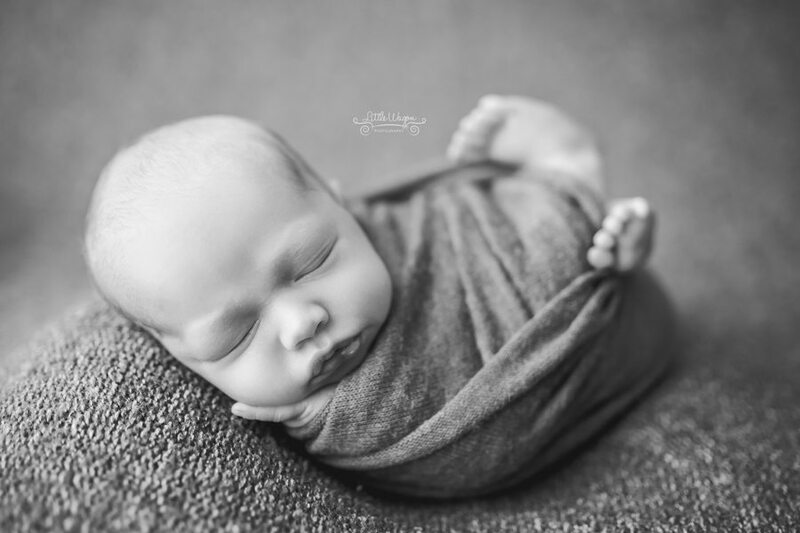 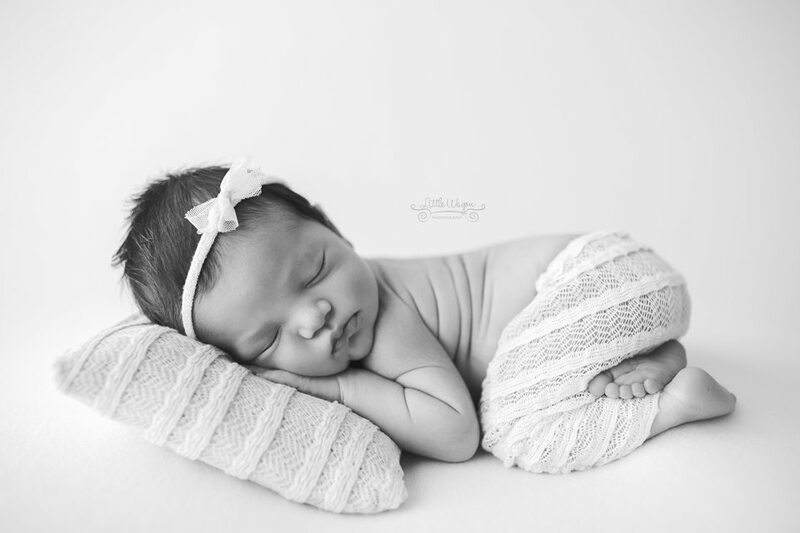 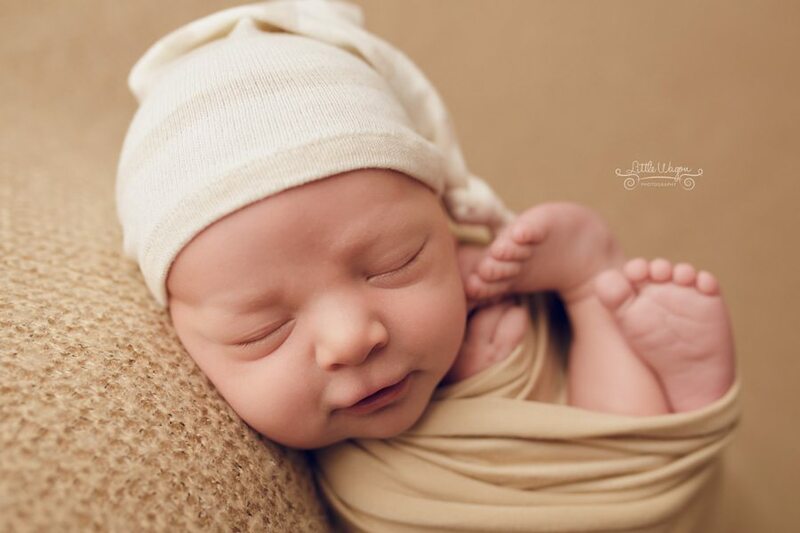 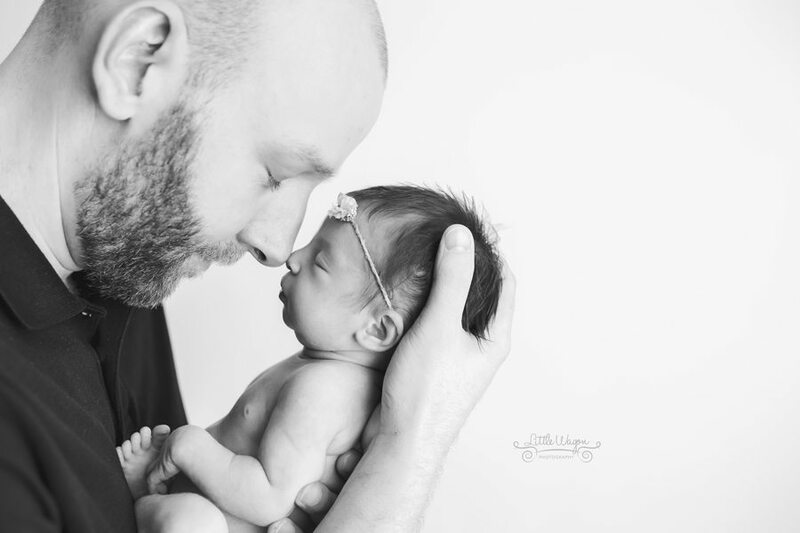 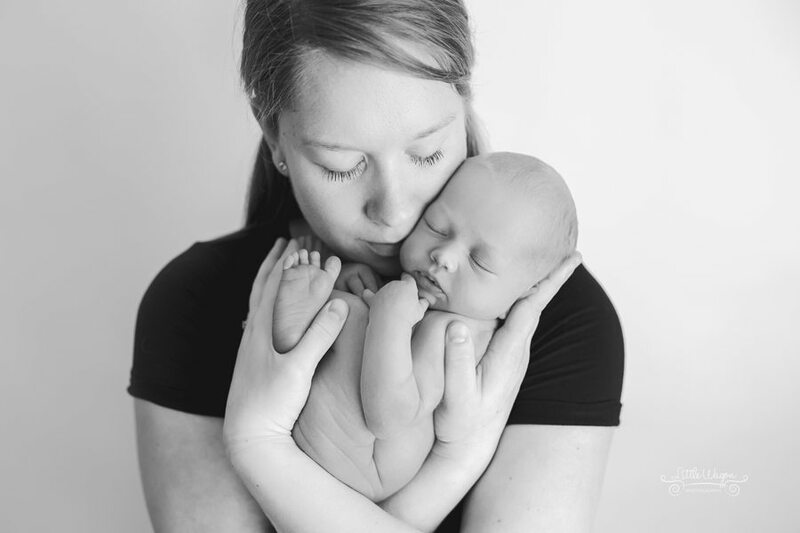 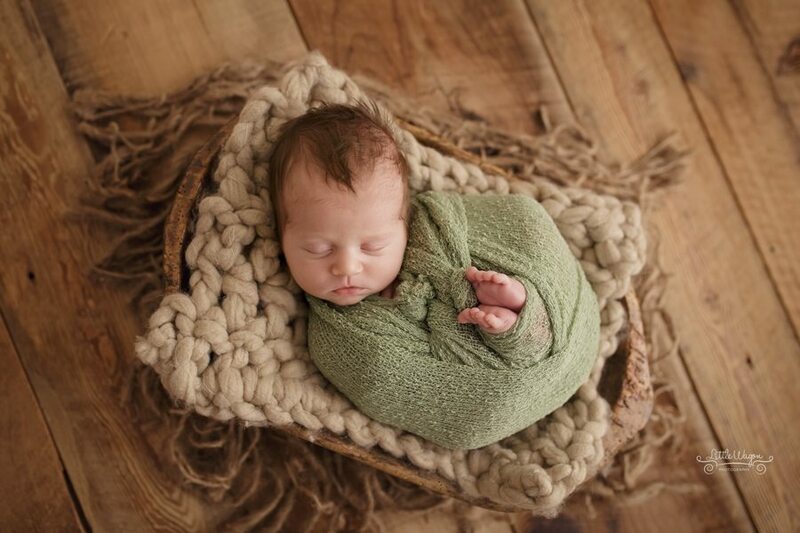 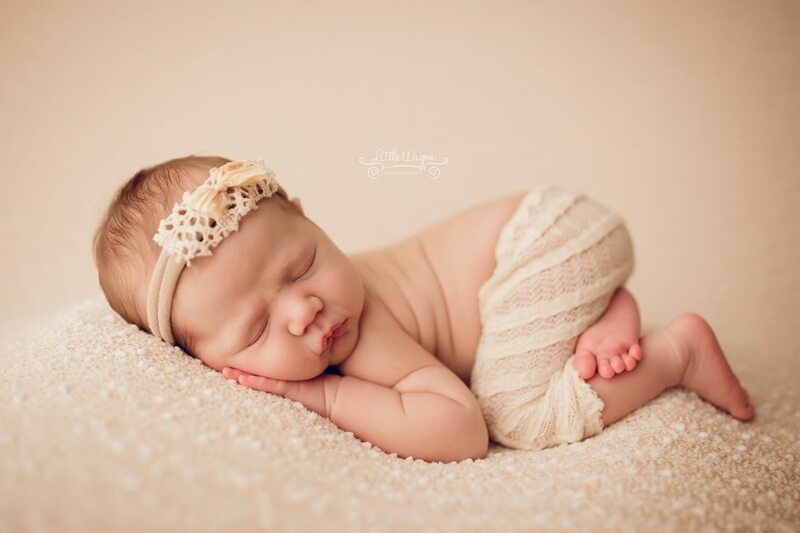 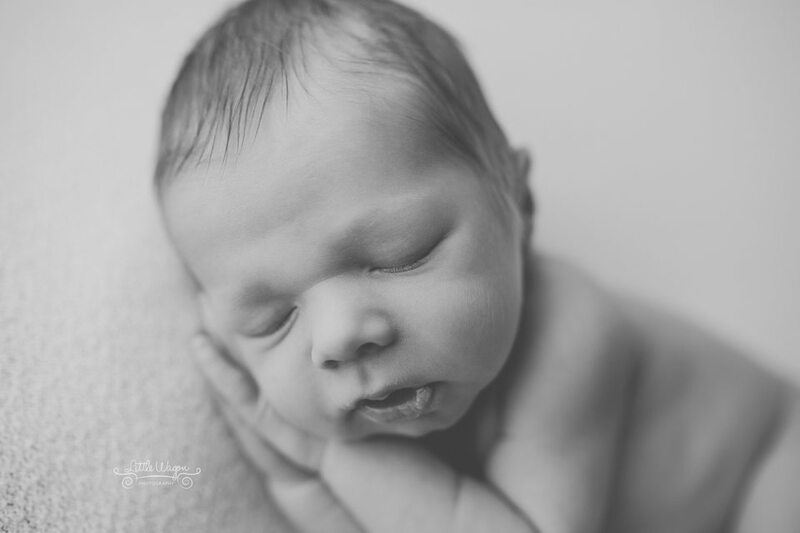 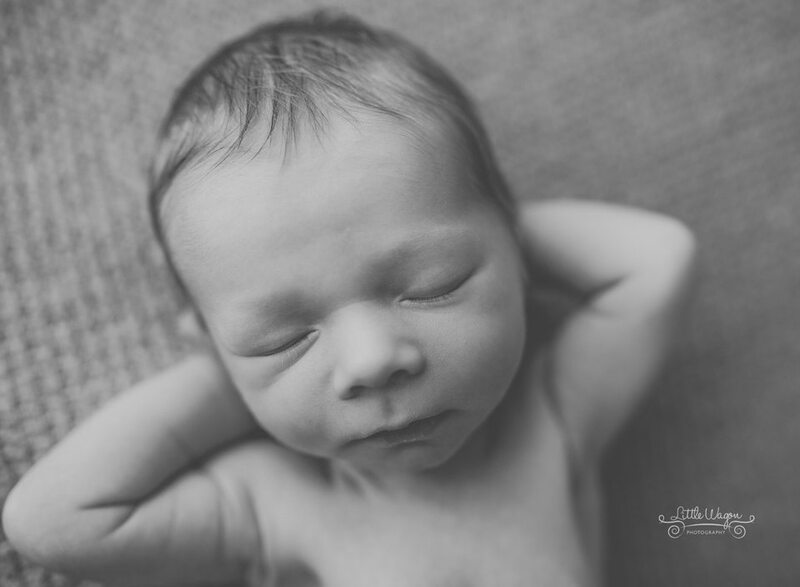 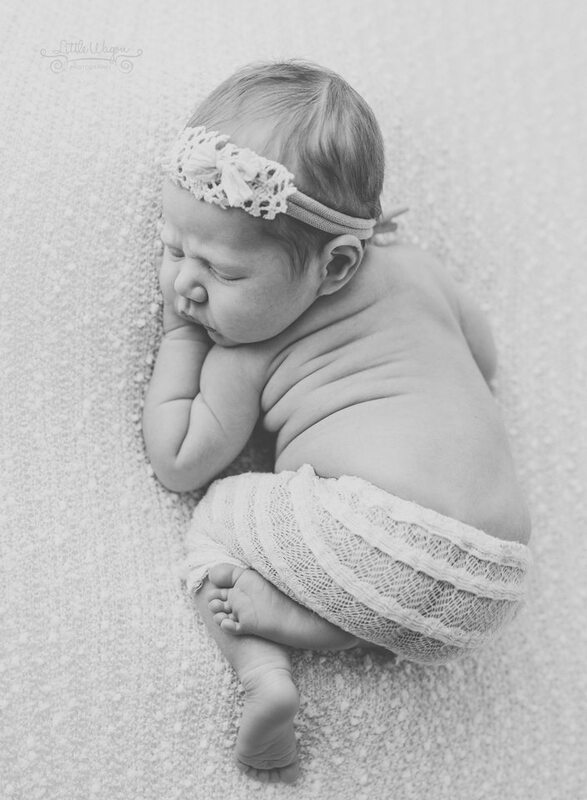 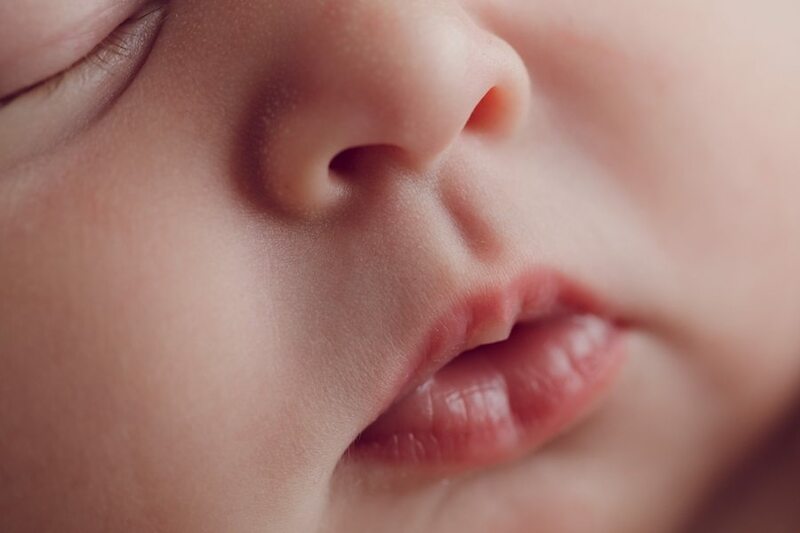 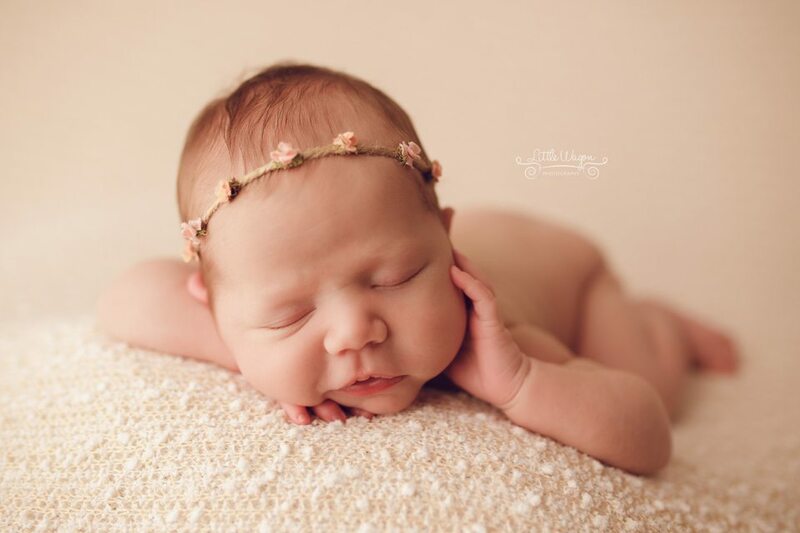 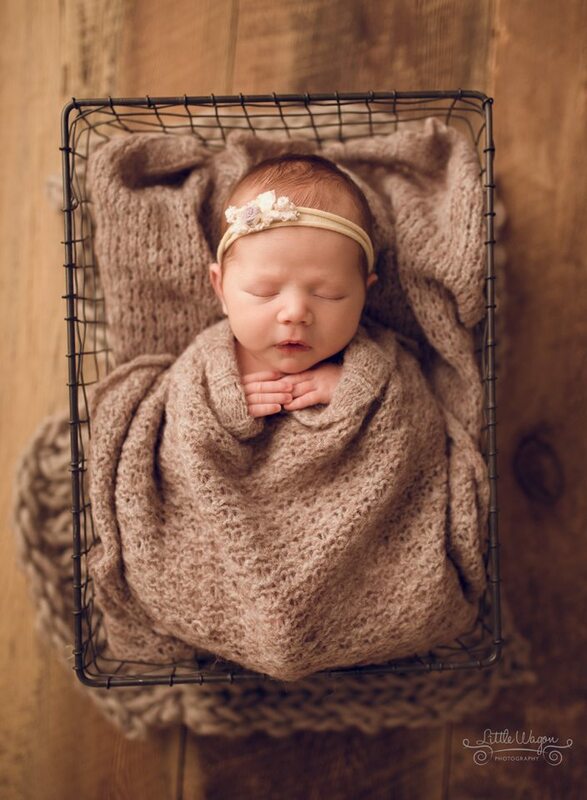 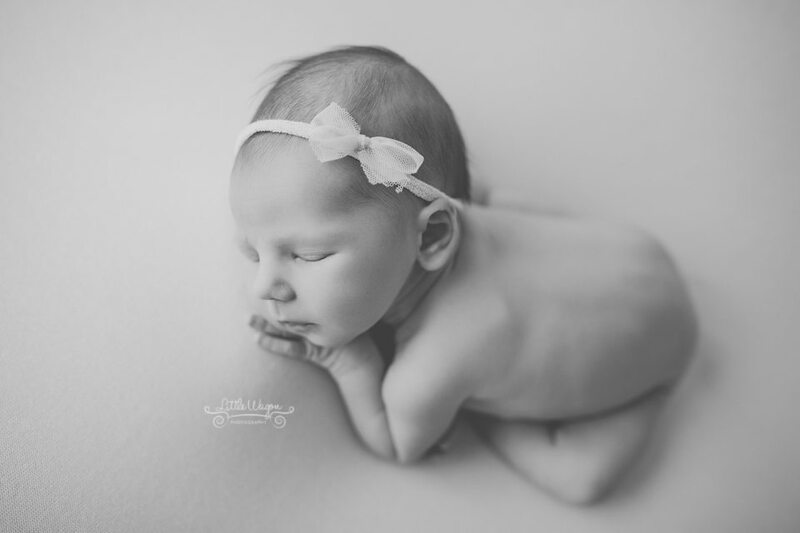 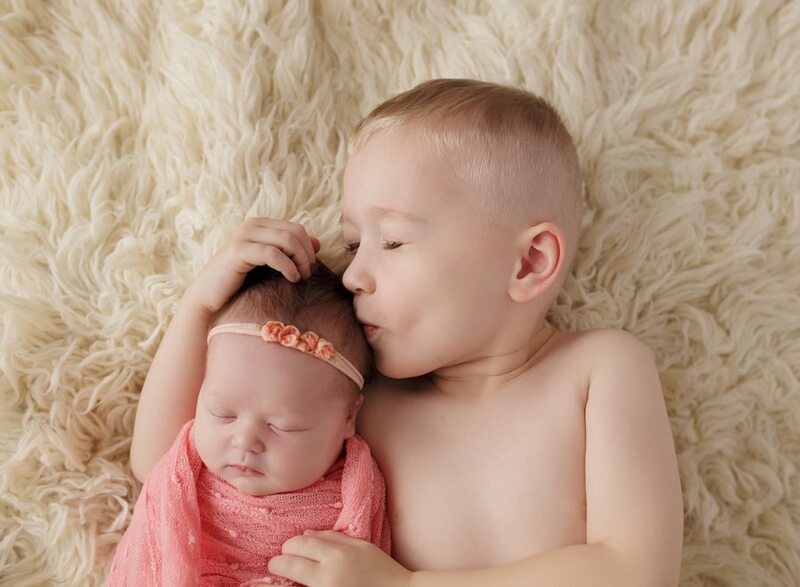 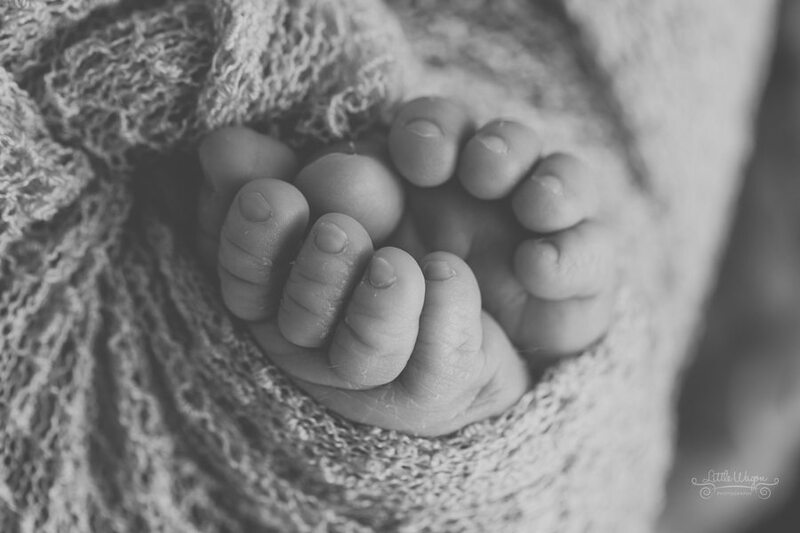 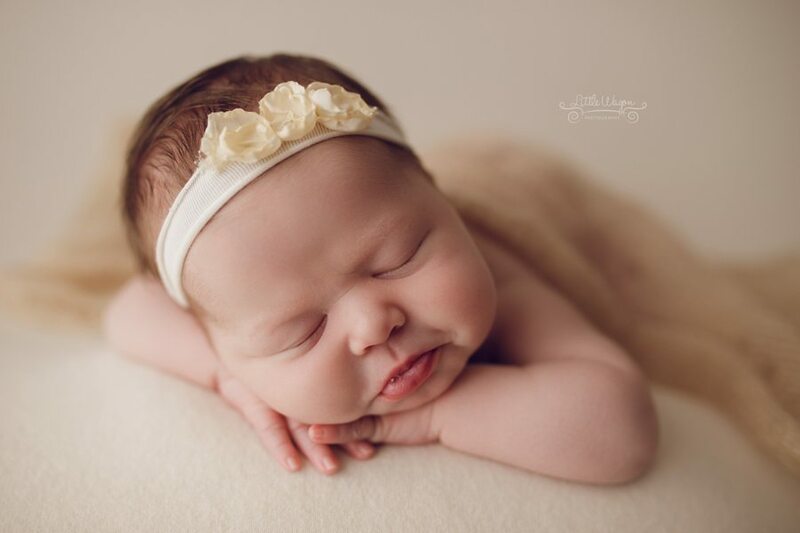 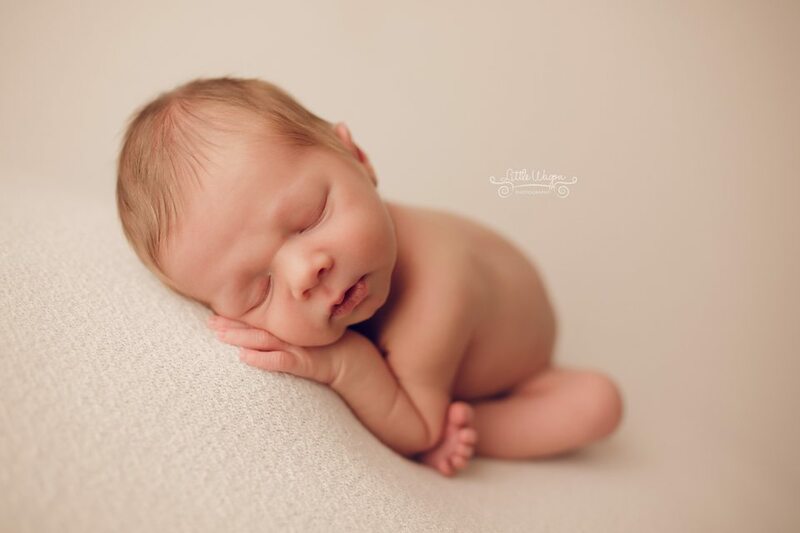 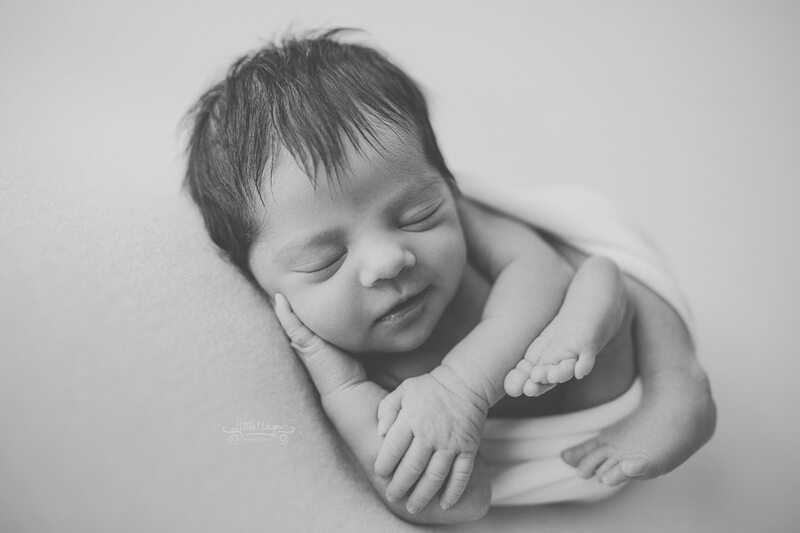 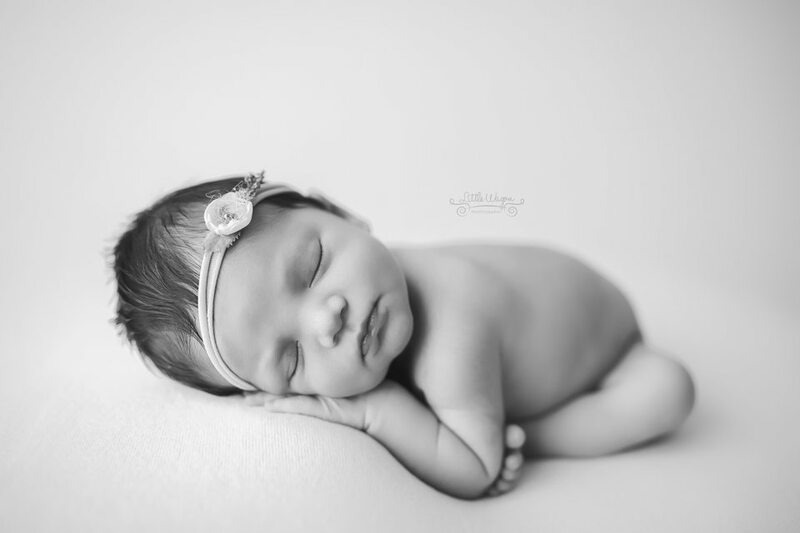 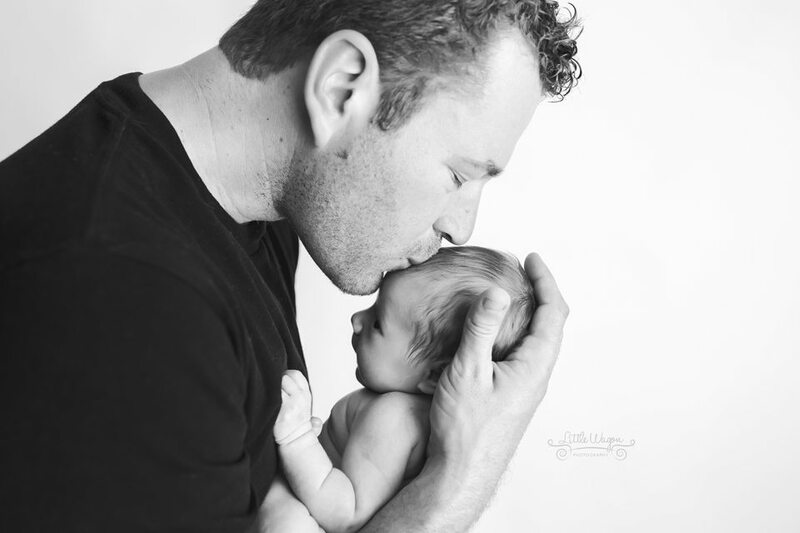 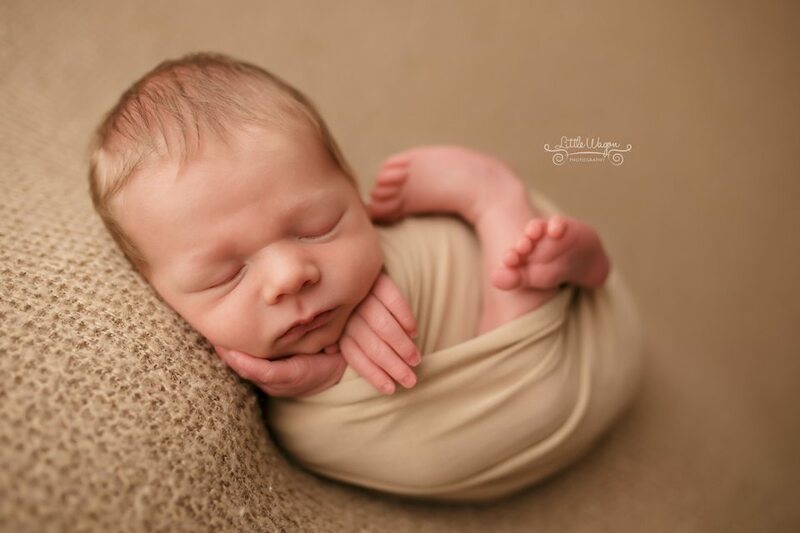 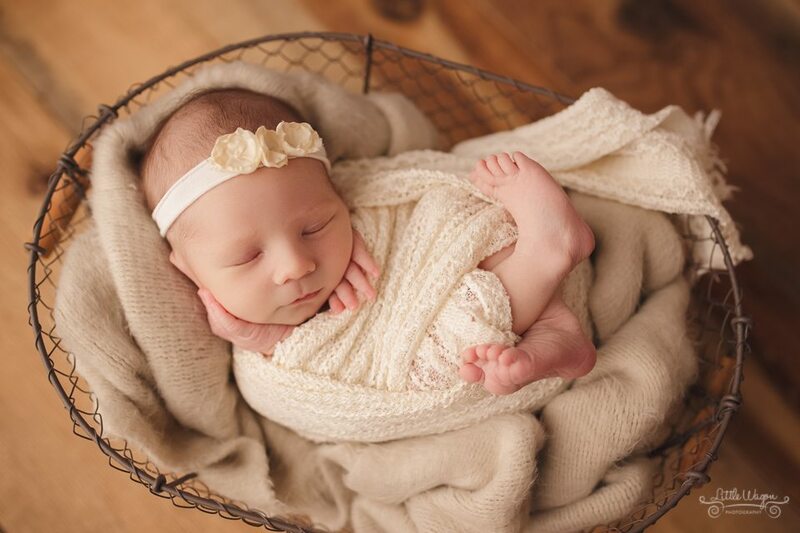 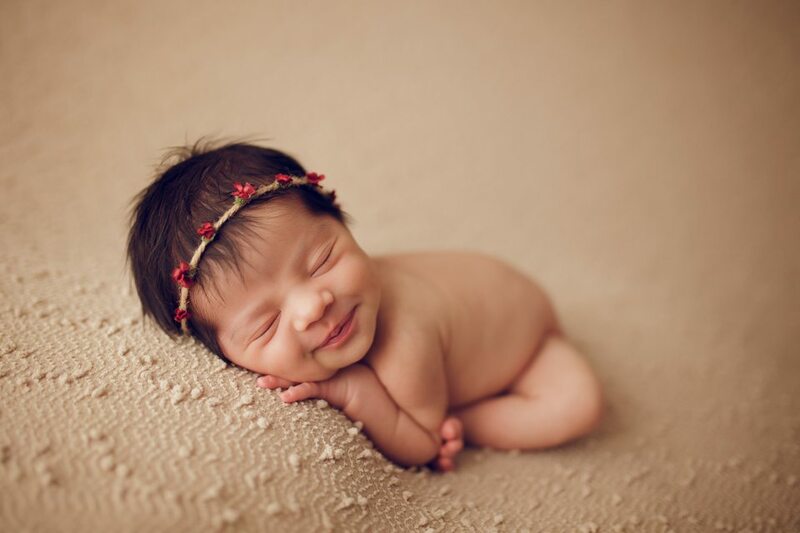 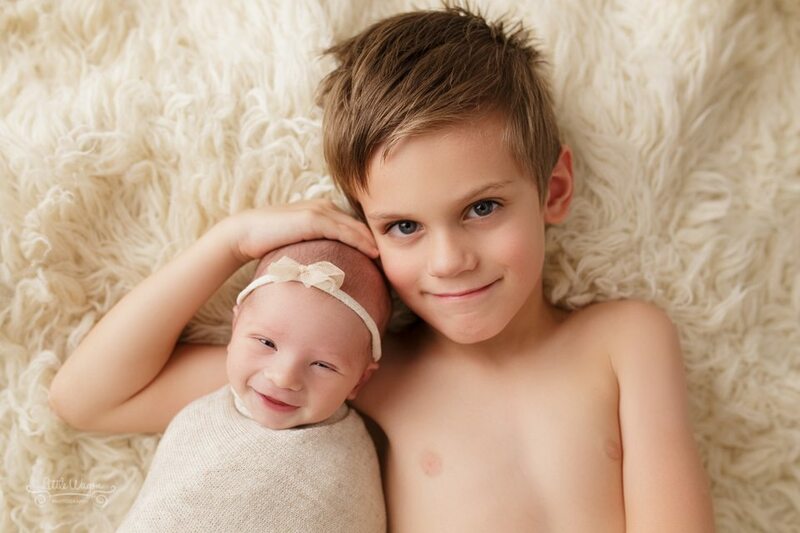 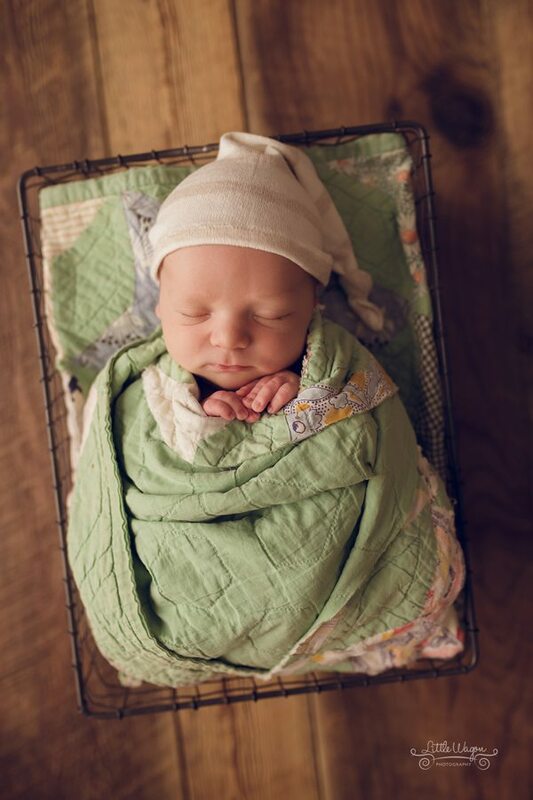 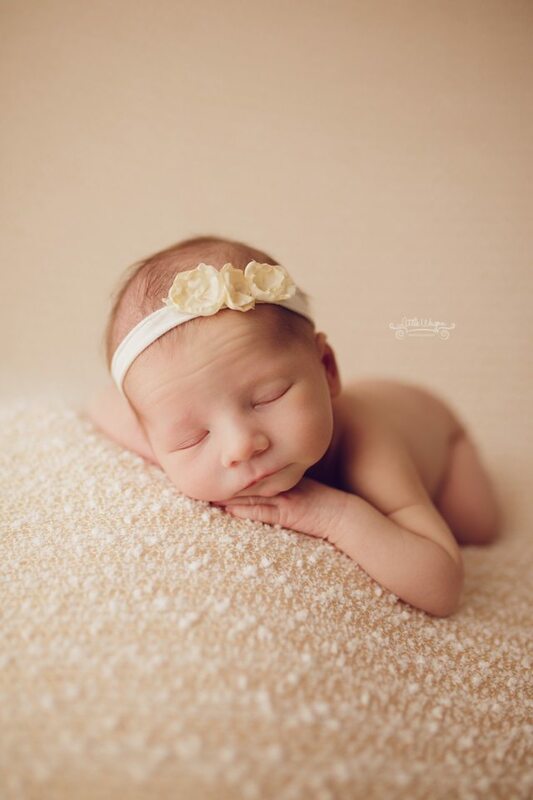 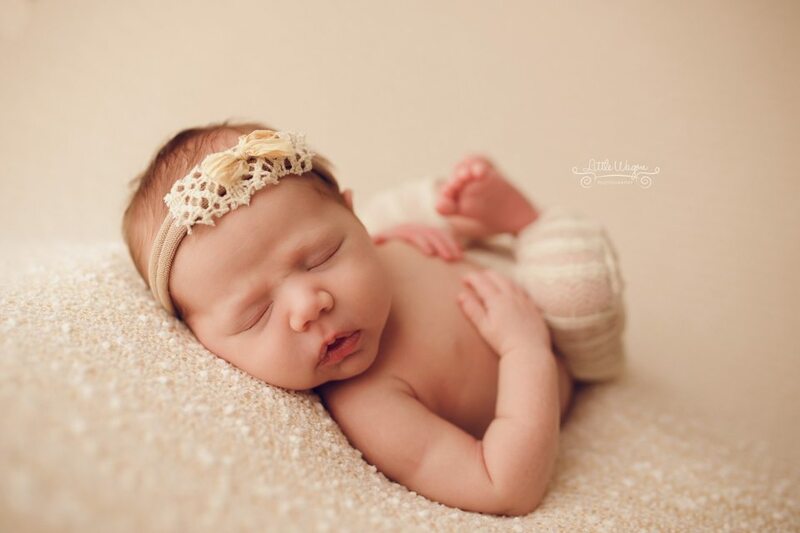 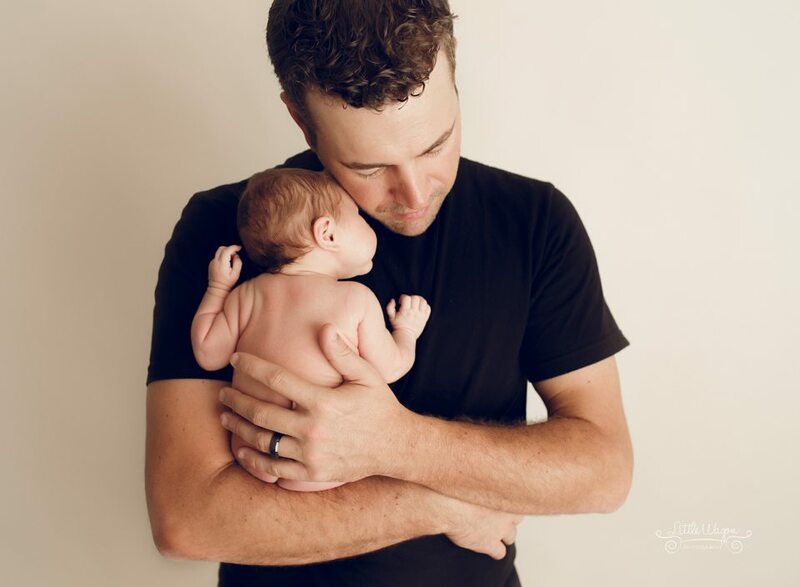 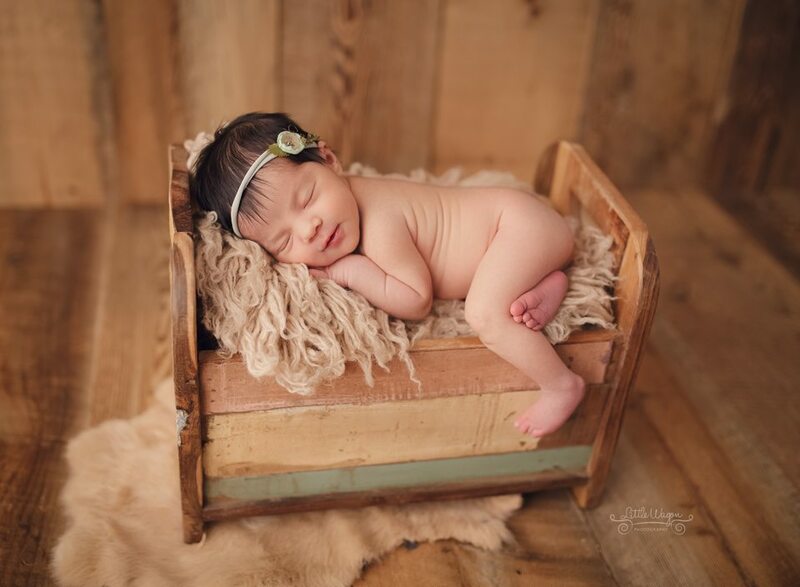 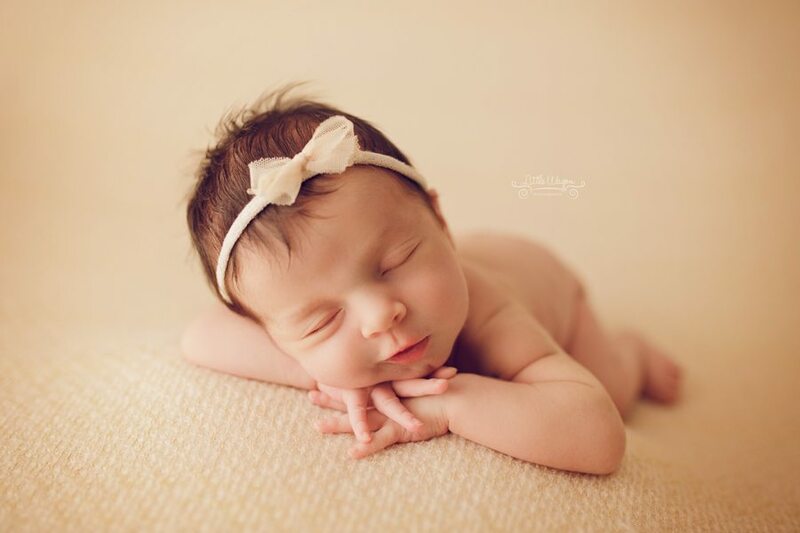 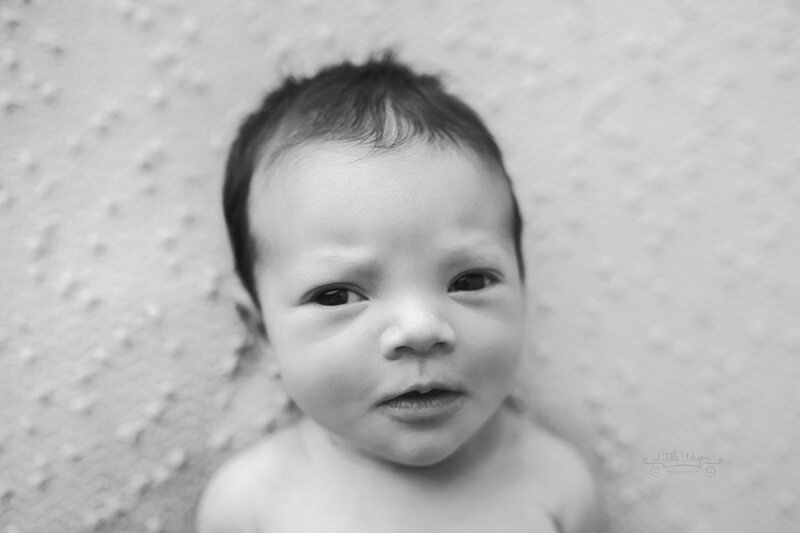 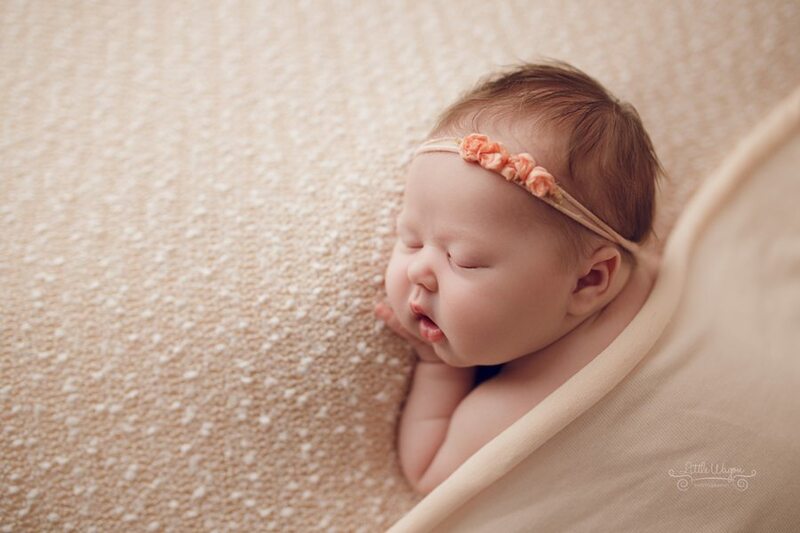 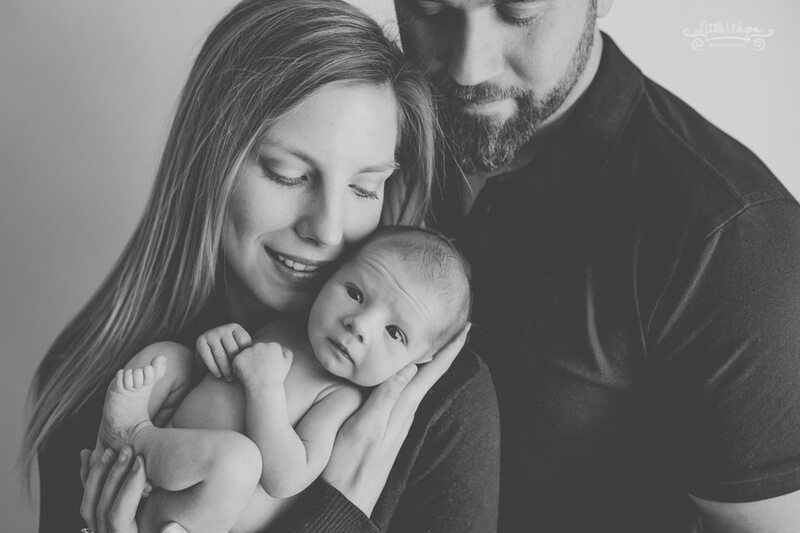 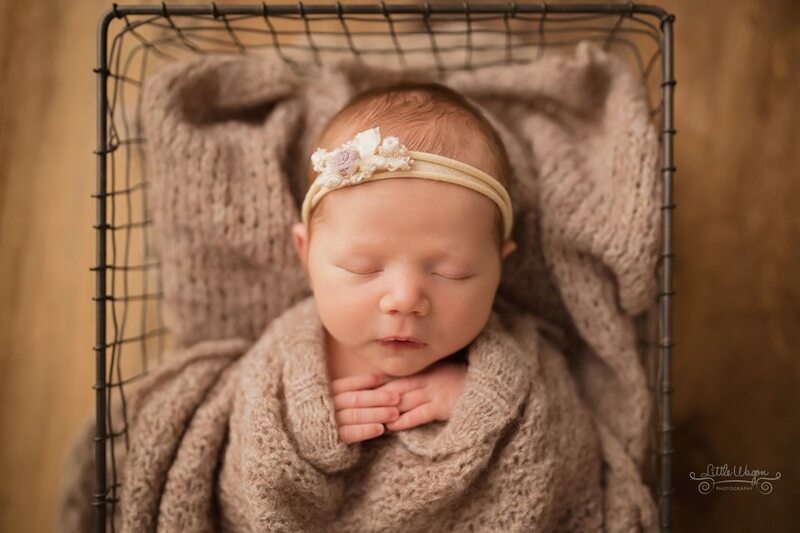 Little Wagon Photography is Ottawa’s leading newborn photographer. 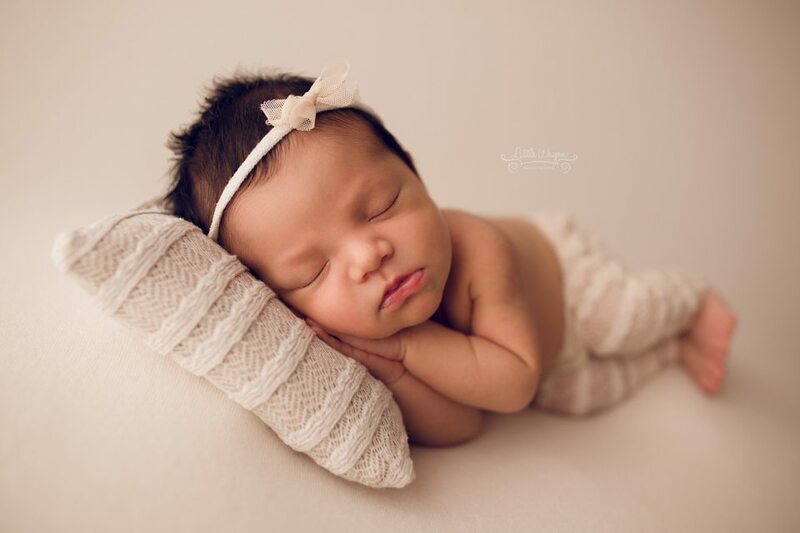 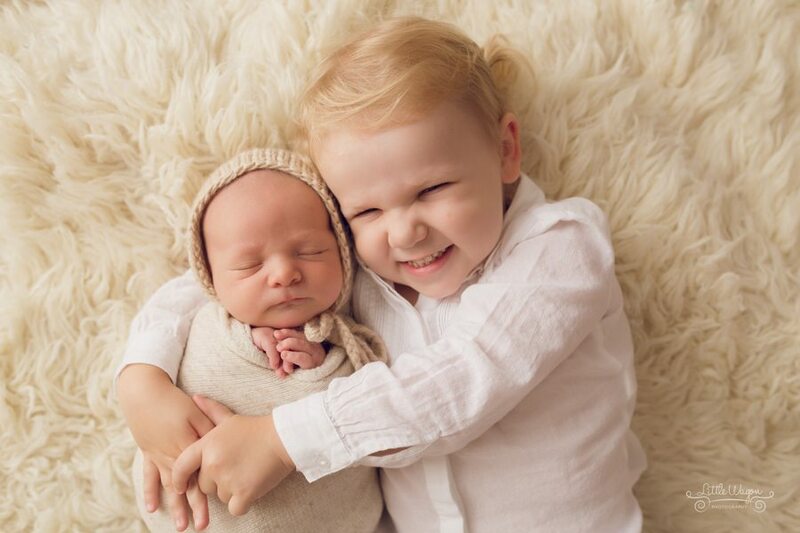 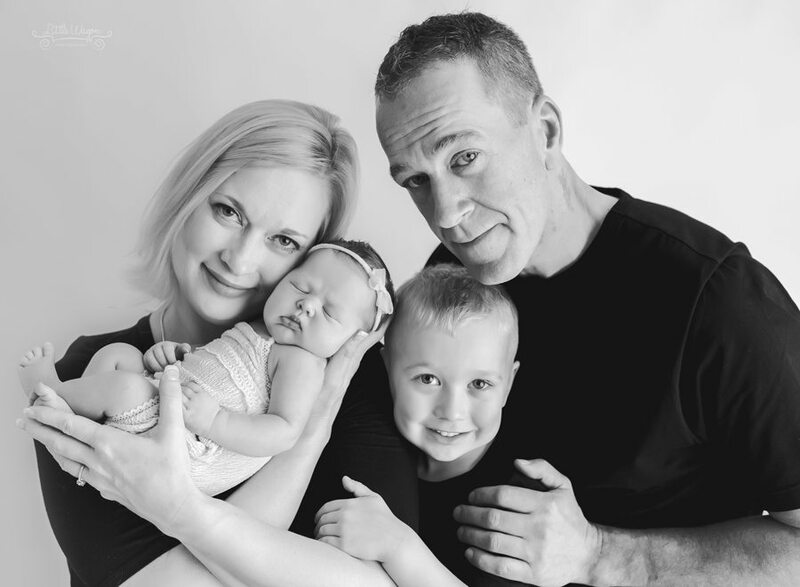 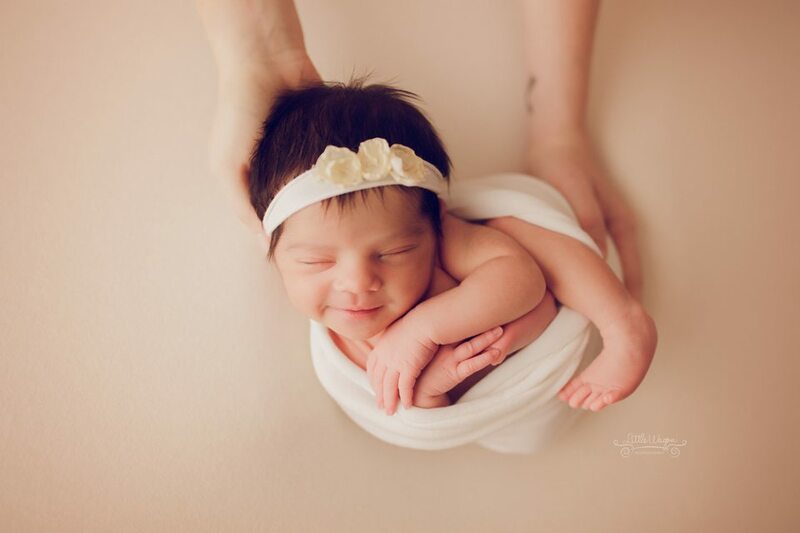 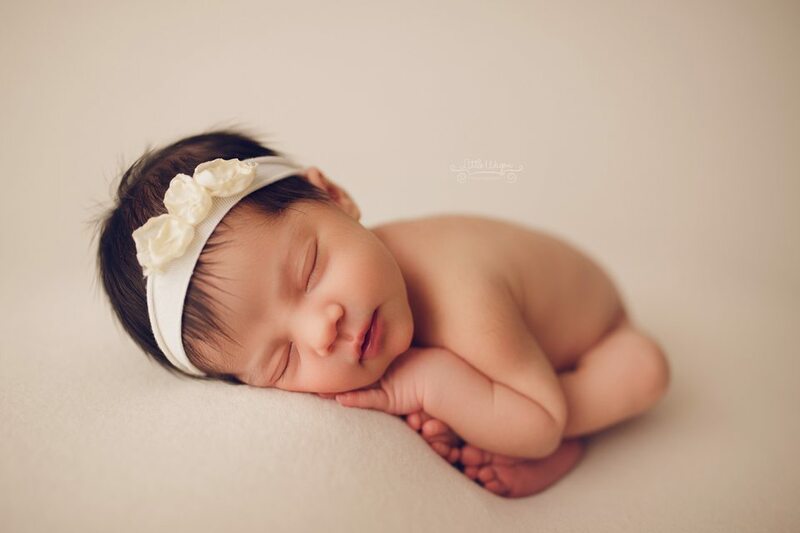 With over 5 years of experience in the newborn industry, we pride ourselves in providing the best quality photos to our clients.